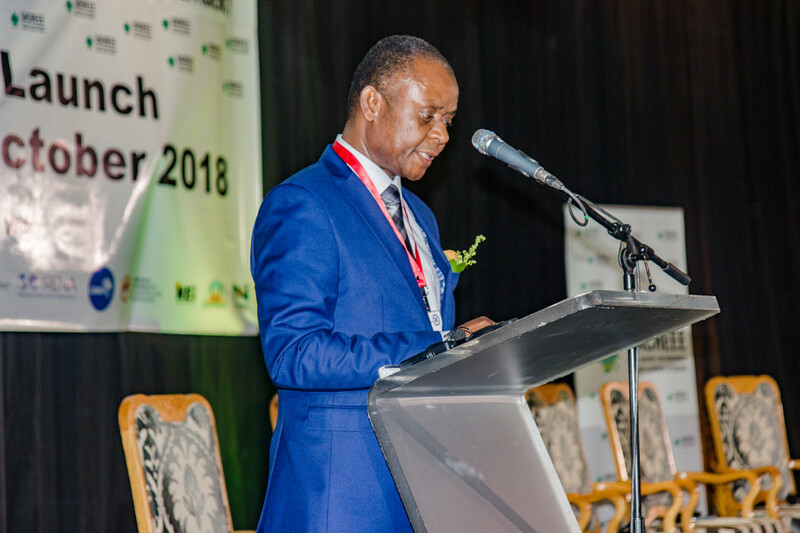 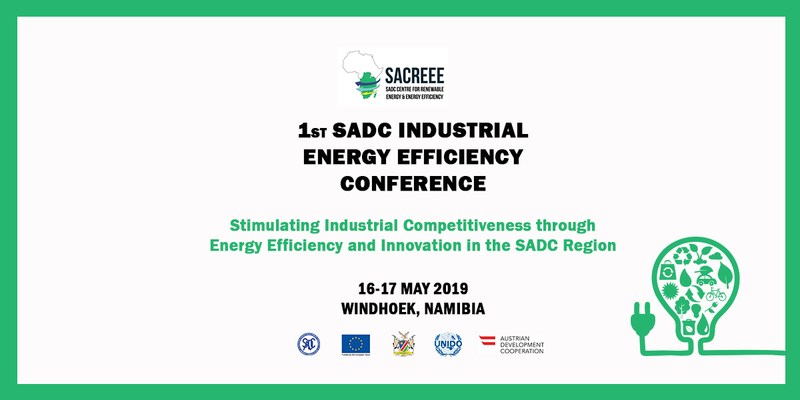 The SADC Centre for Renewable Energy and Energy Efficiency (SACREEE) presents the First SADC Industrial Energy Efficiency Conference on “Stimulating Industrial Competitiveness through Energy Efficiency and Innovation in the SADC Region”, to be held at the NamPower Convention Centre, Windhoek, on 16-17 May 2019. 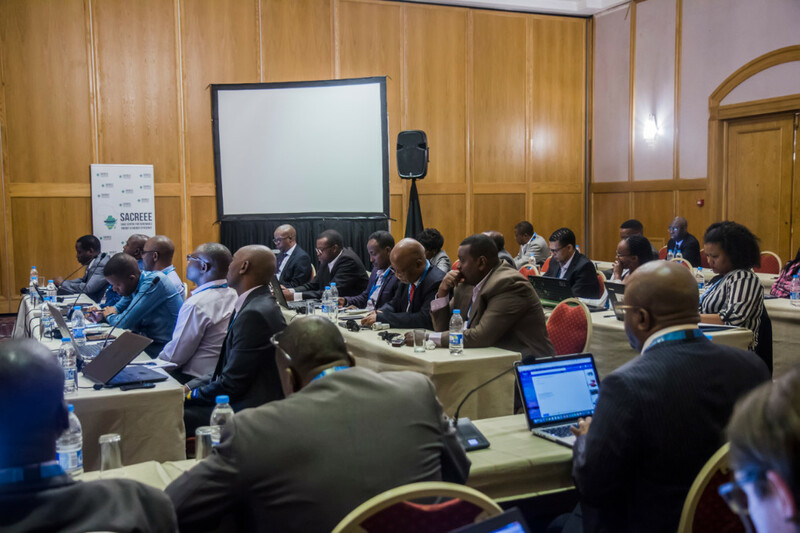 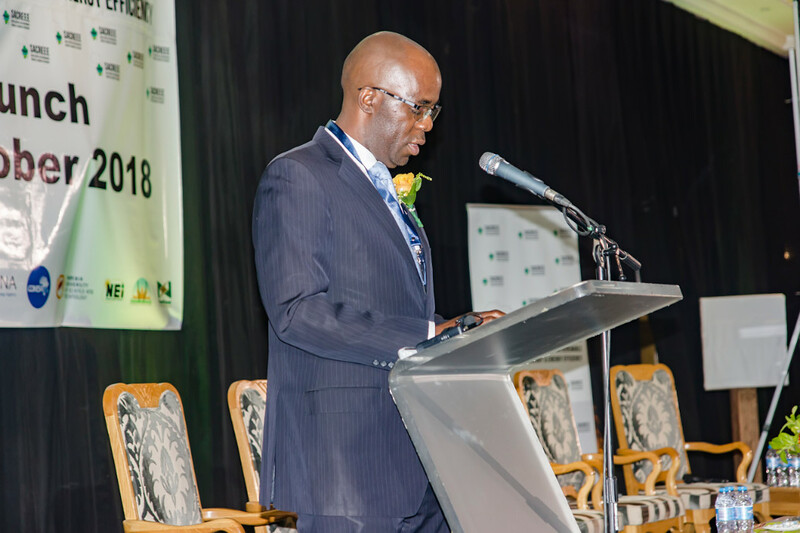 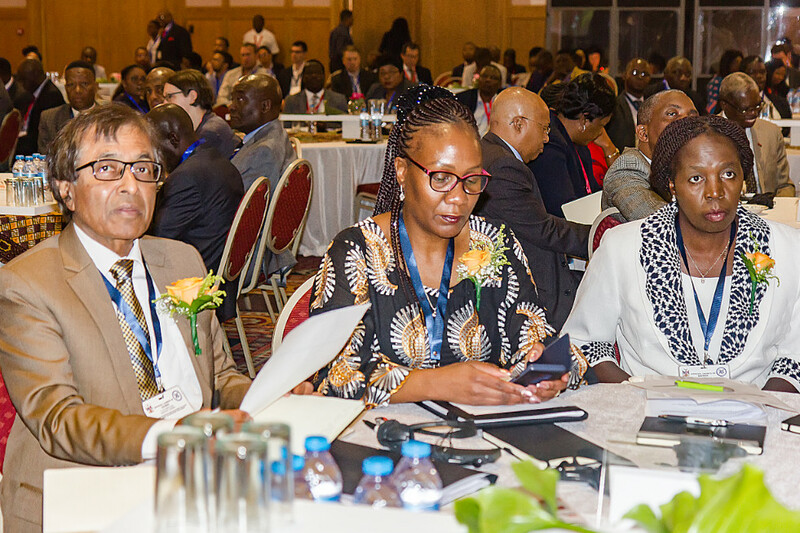 Over two days the Conference will bring together a wide range of stakeholders in the industrial and energy sectors to highlight the status of industrial energy efficiency within the SADC region, share results and best practices and outline investment prospects. 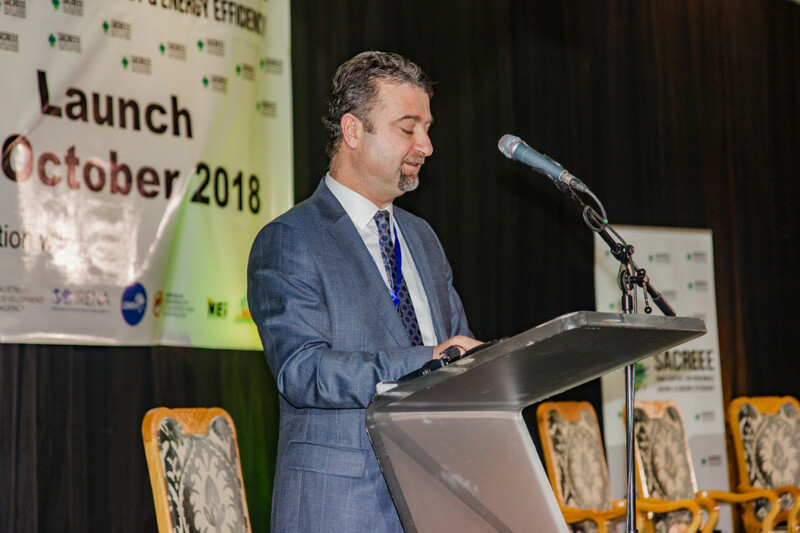 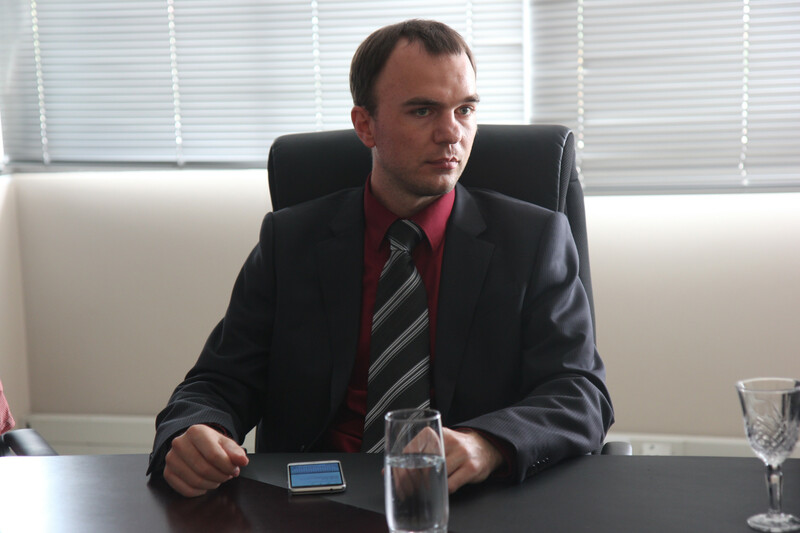 The comprehensive program will feature presentations from top leaders from national, regional, international organisations, independent energy efficiency companies, alternative energy companies, regulatory agencies, industry associations, academia, as well as financial experts who will share their strategies for success. 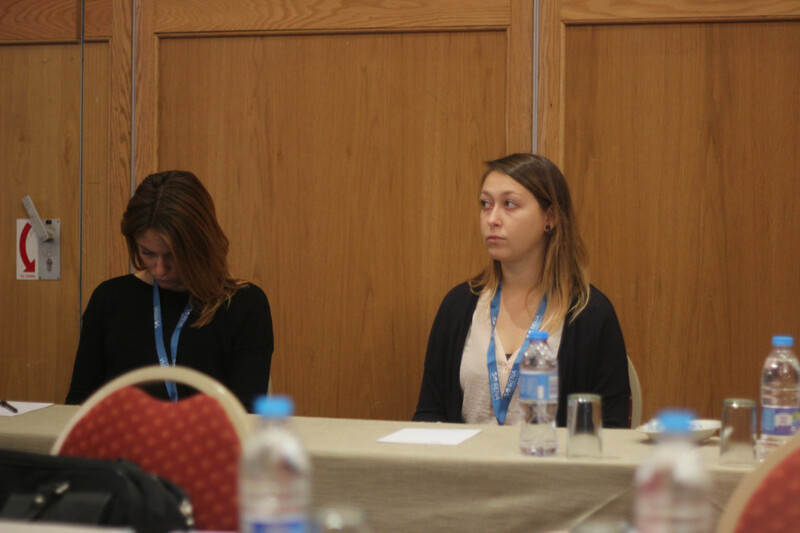 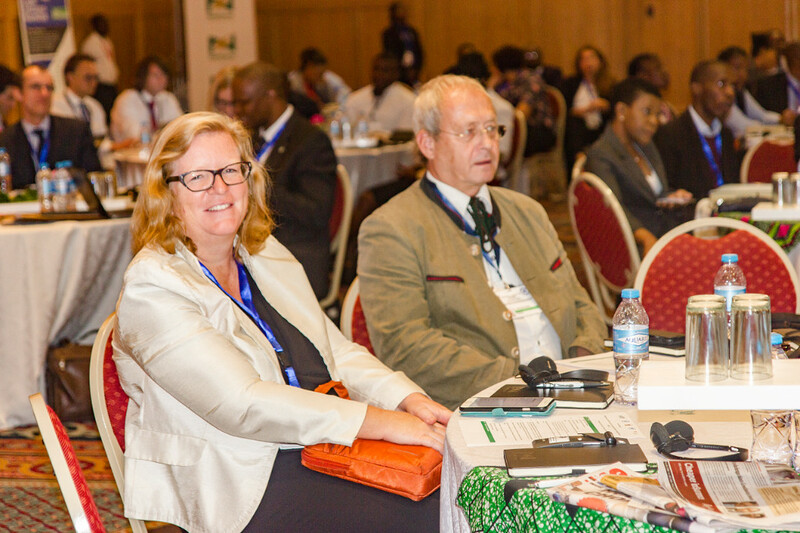 Panels discussions will alternate with roundtable sessions and other both formal and informal opportunities to share experiences and build future collaborations. 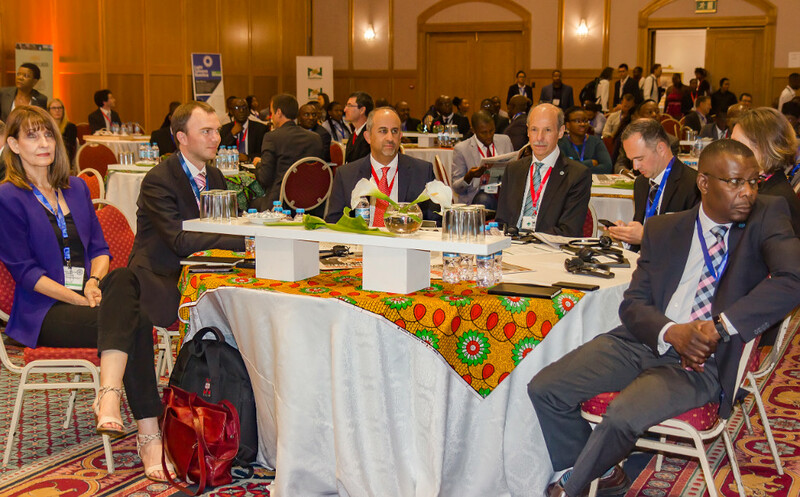 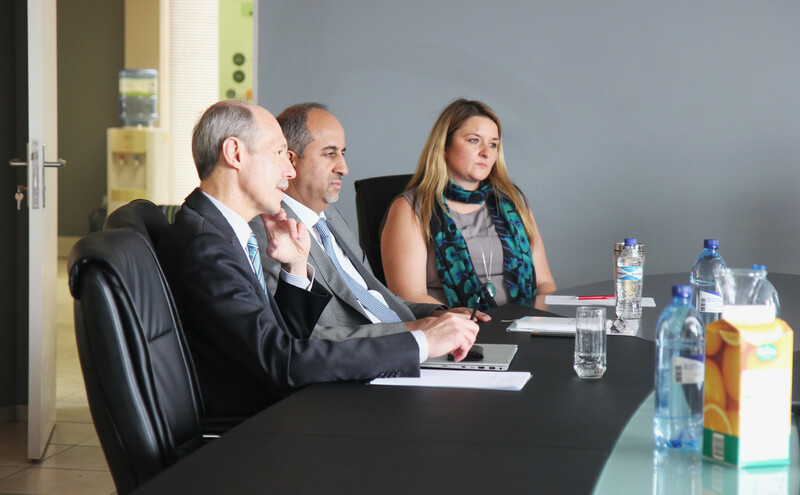 The Conference will also offer an opportunity for B2B meetings and an Exhibition will take place over the two days to showcase innovative technologies and services on industrial energy efficiency. 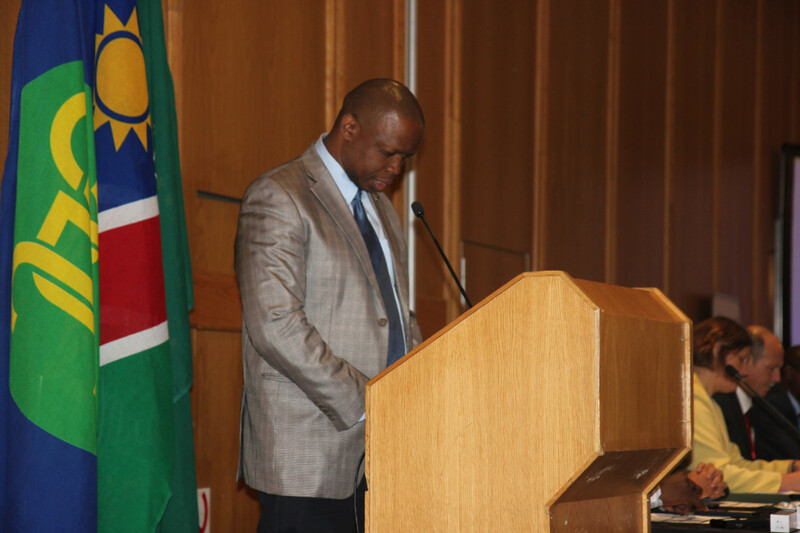 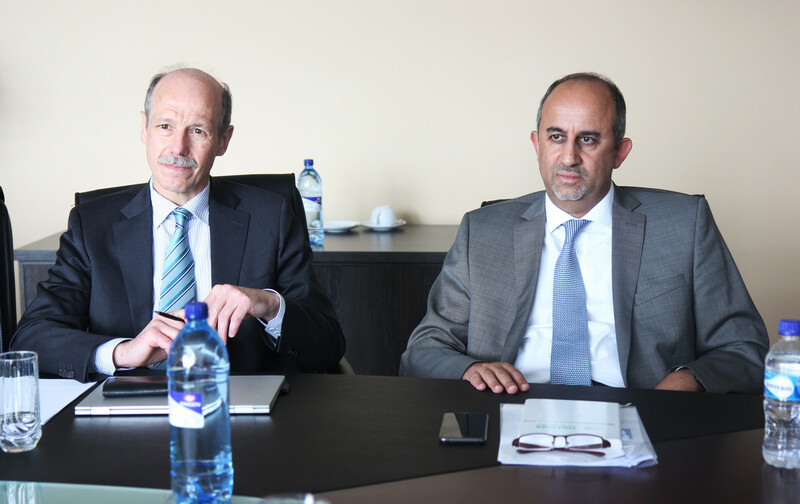 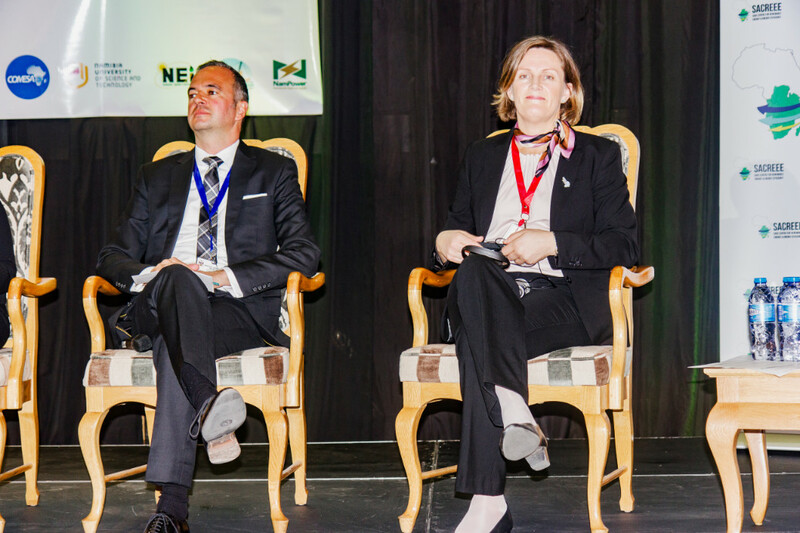 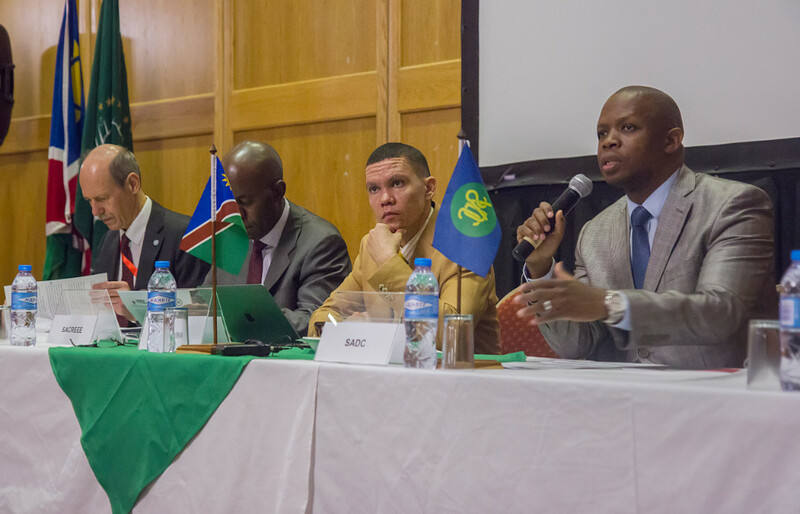 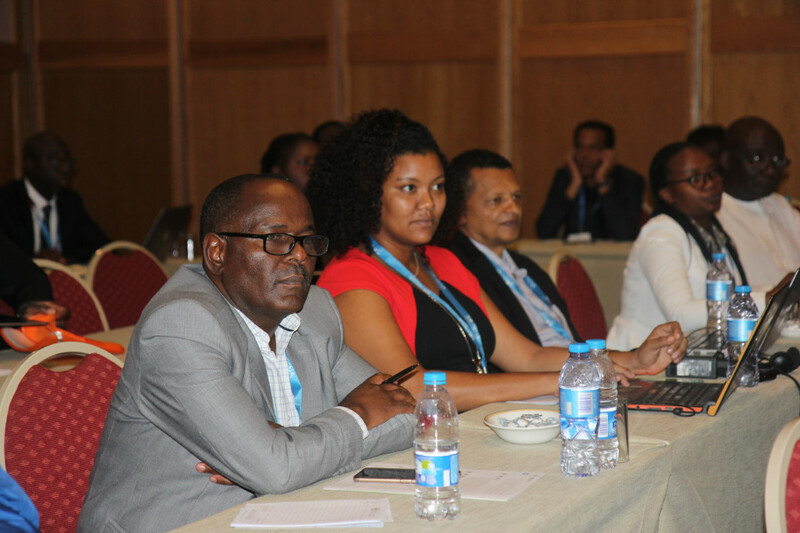 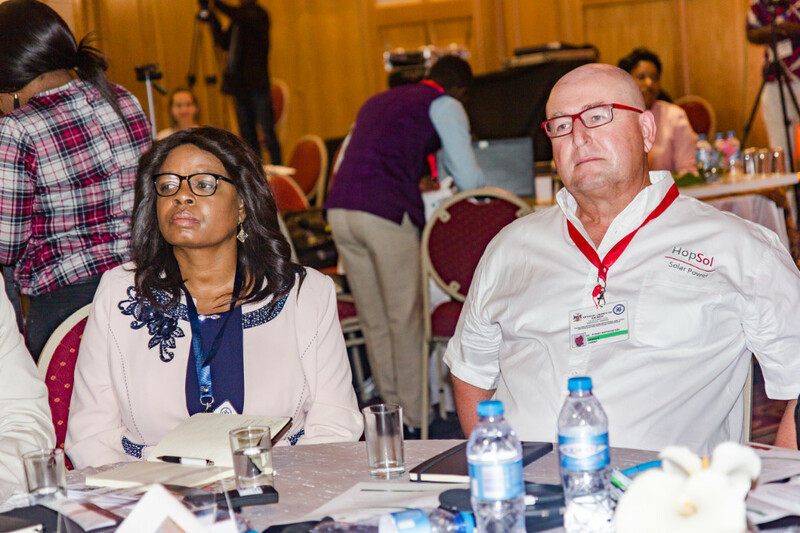 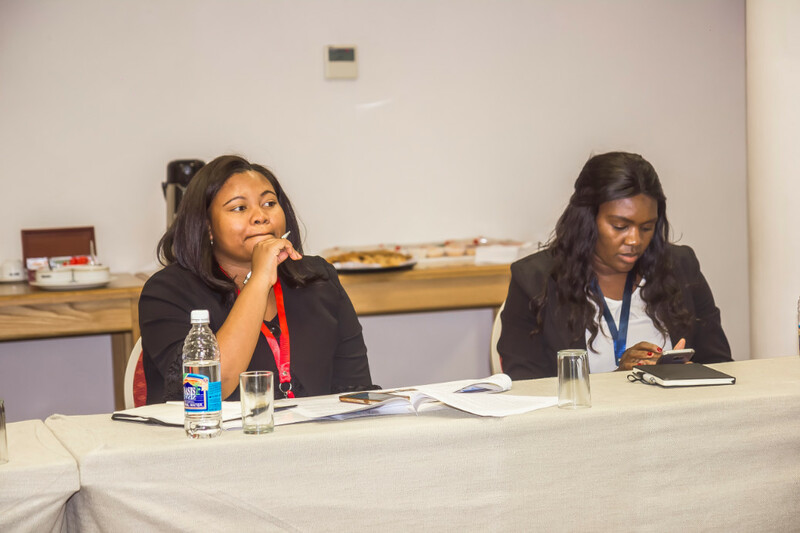 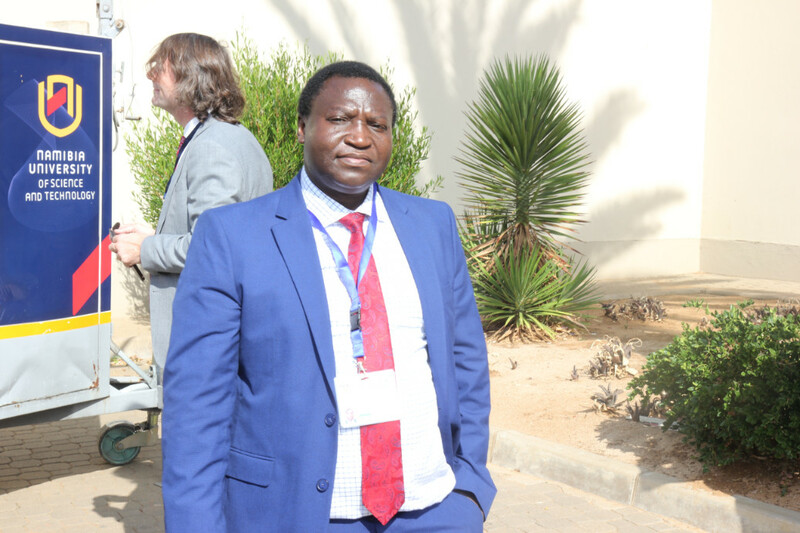 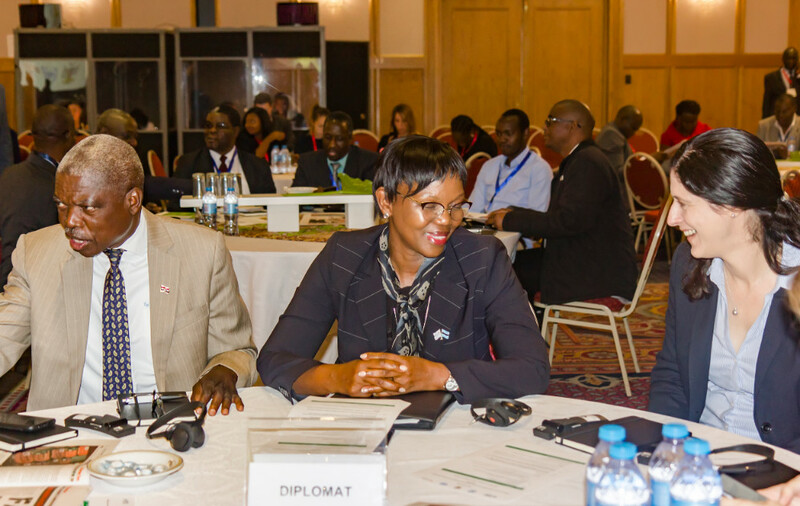 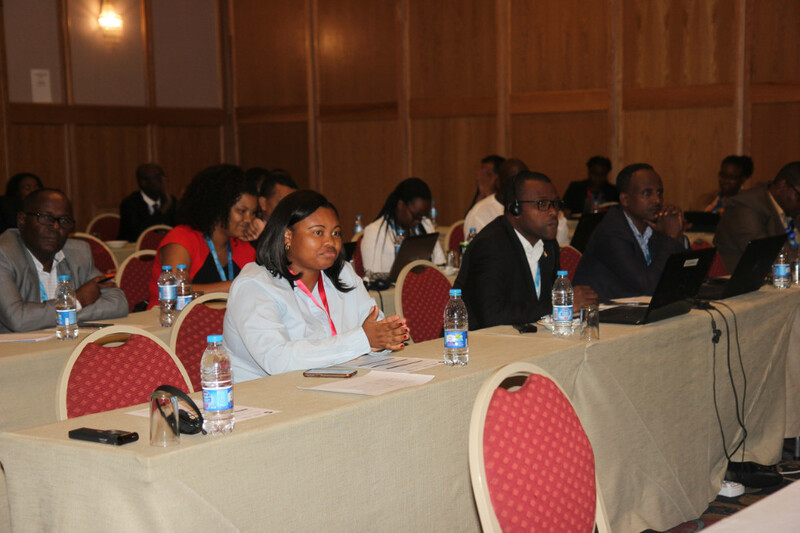 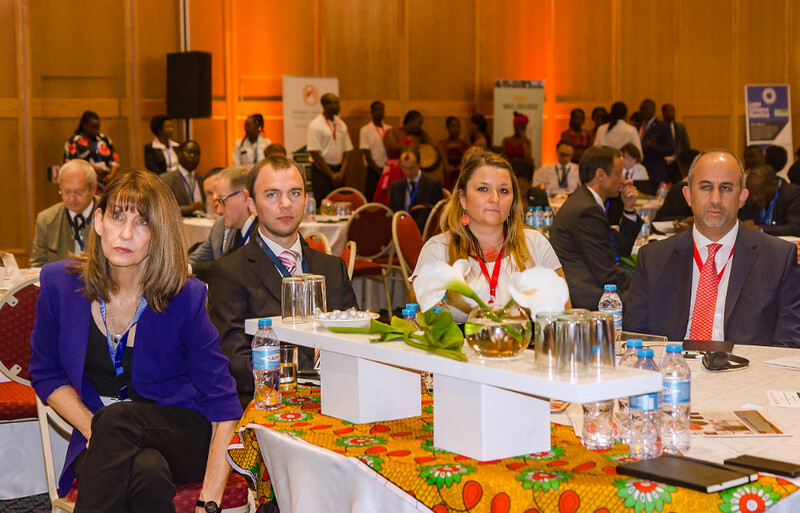 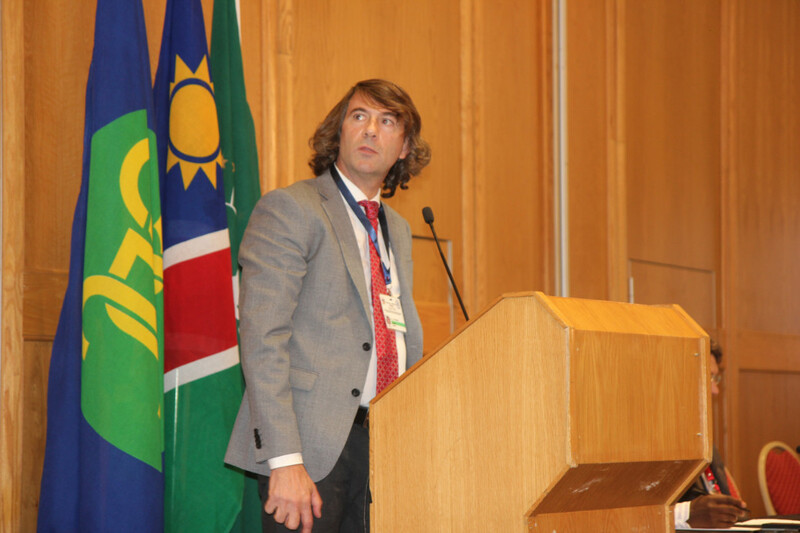 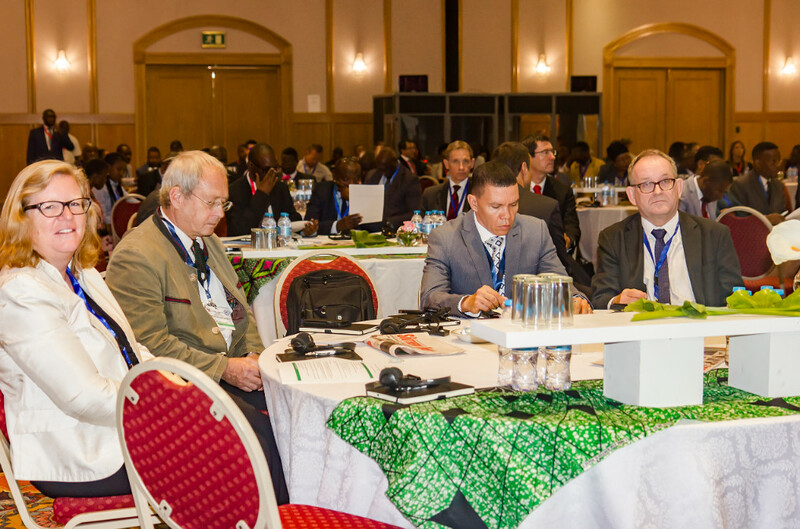 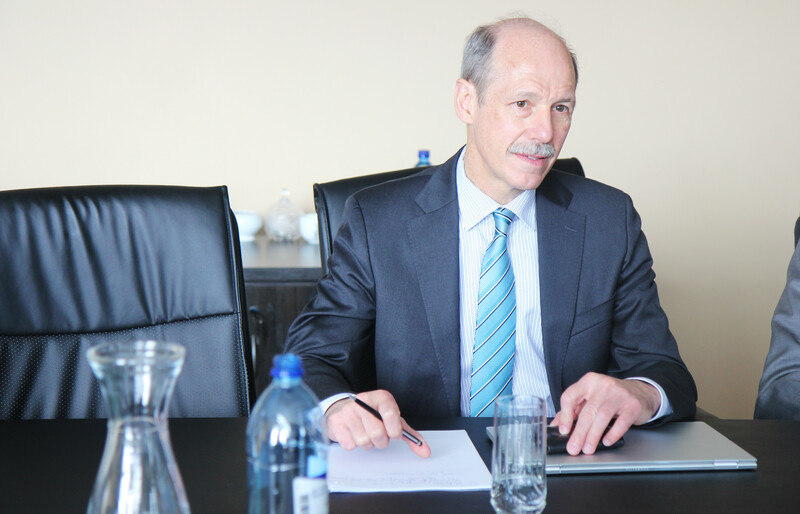 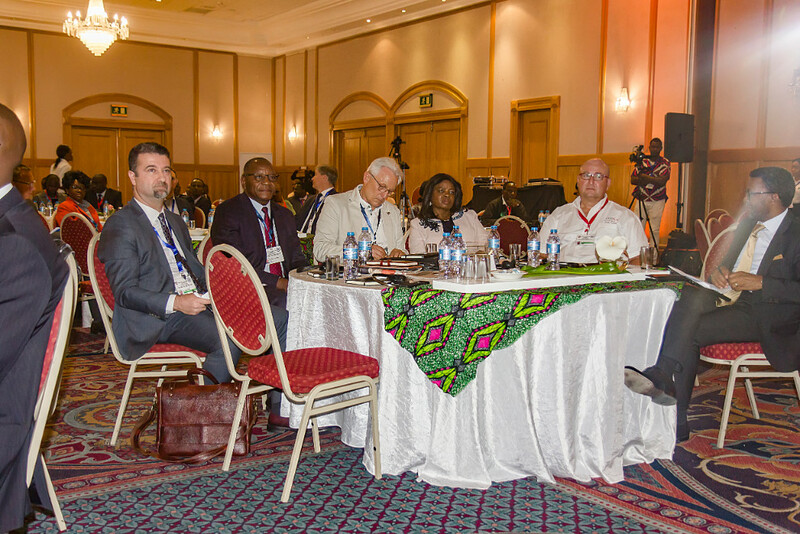 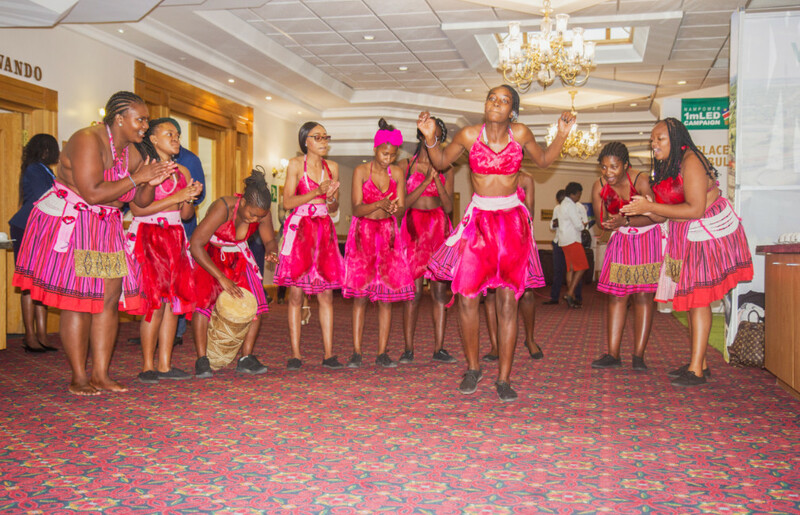 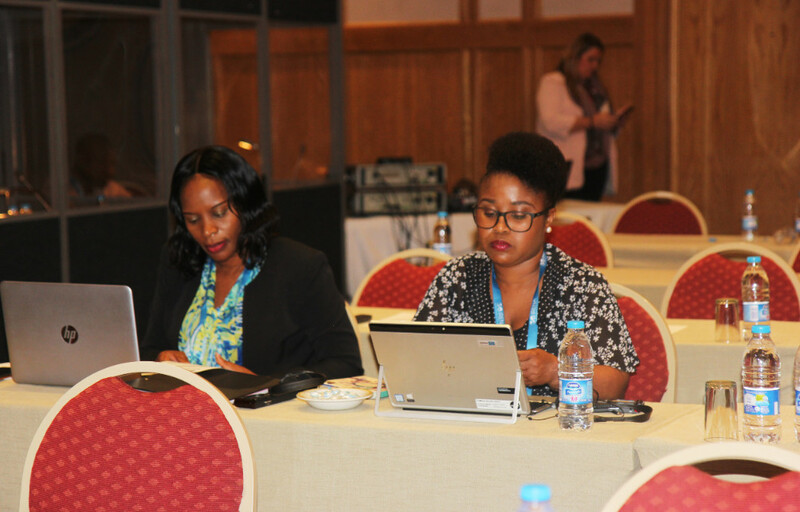 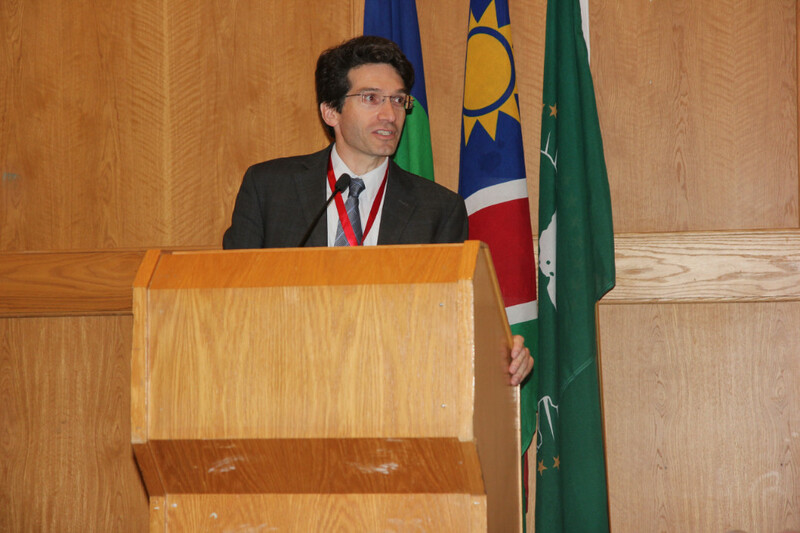 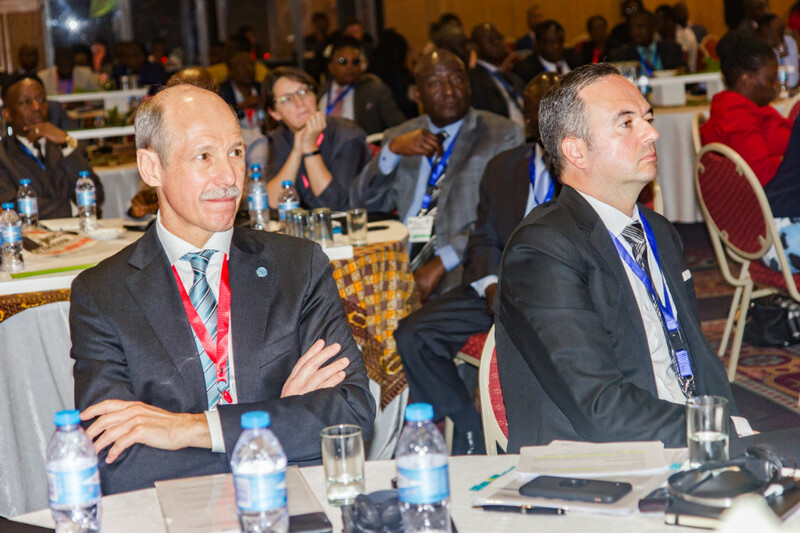 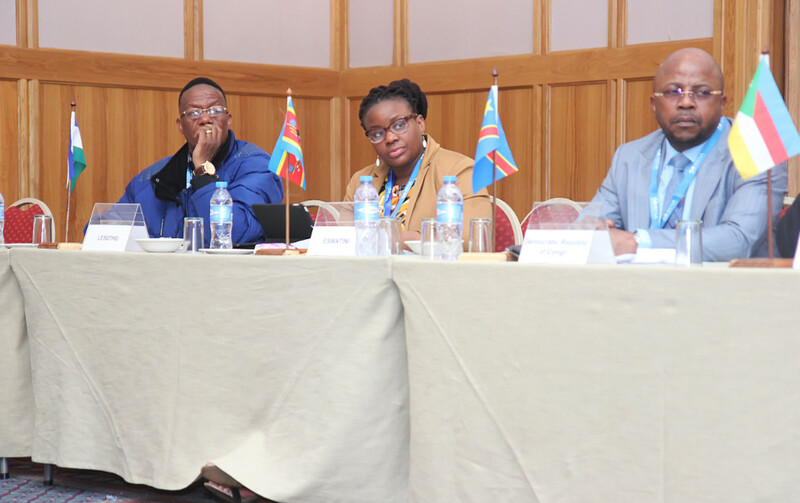 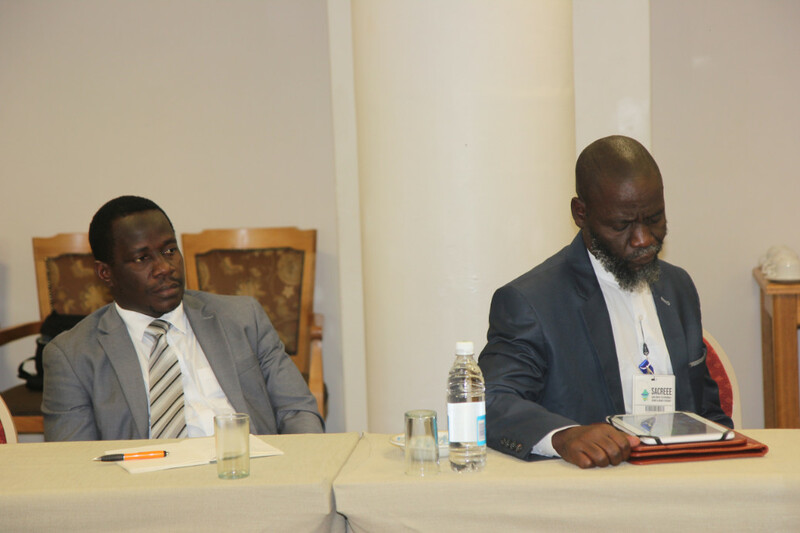 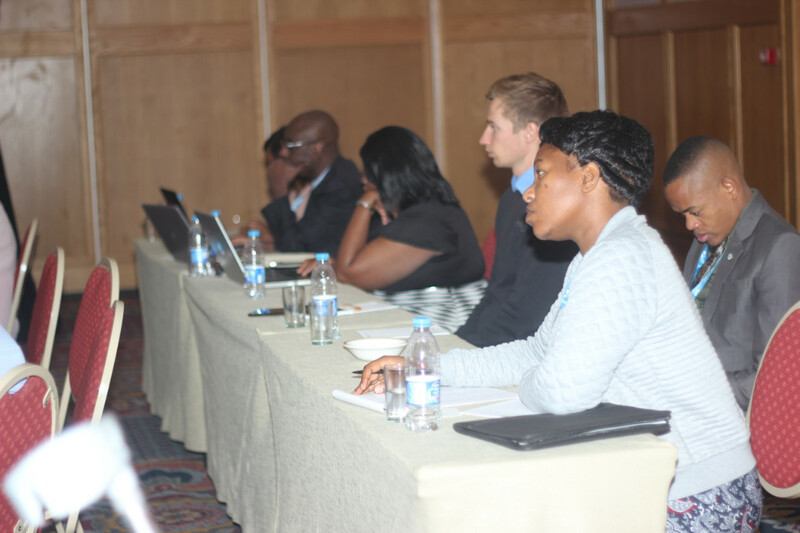 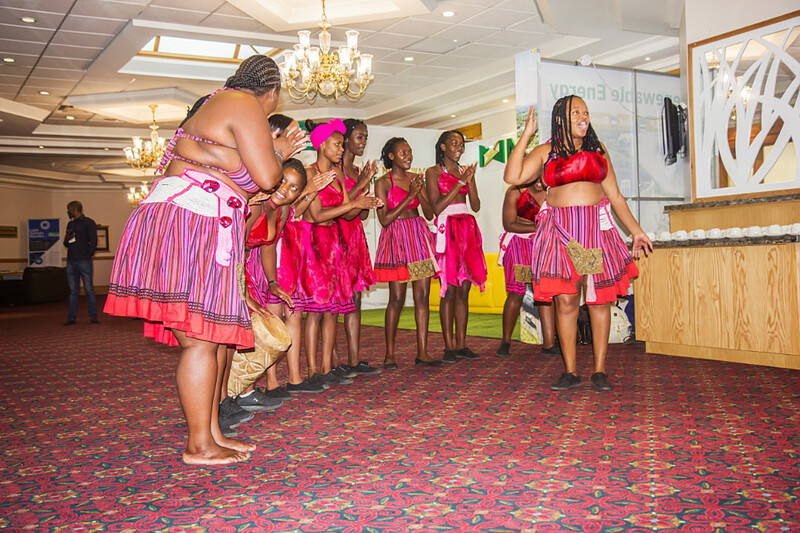 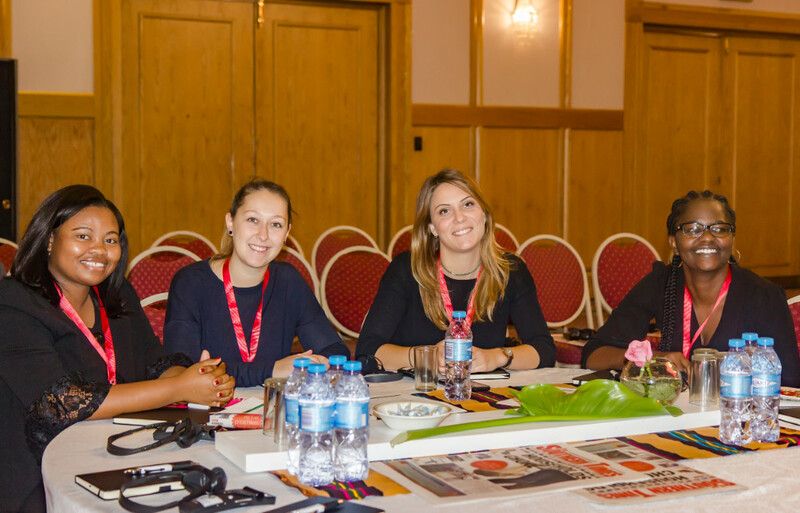 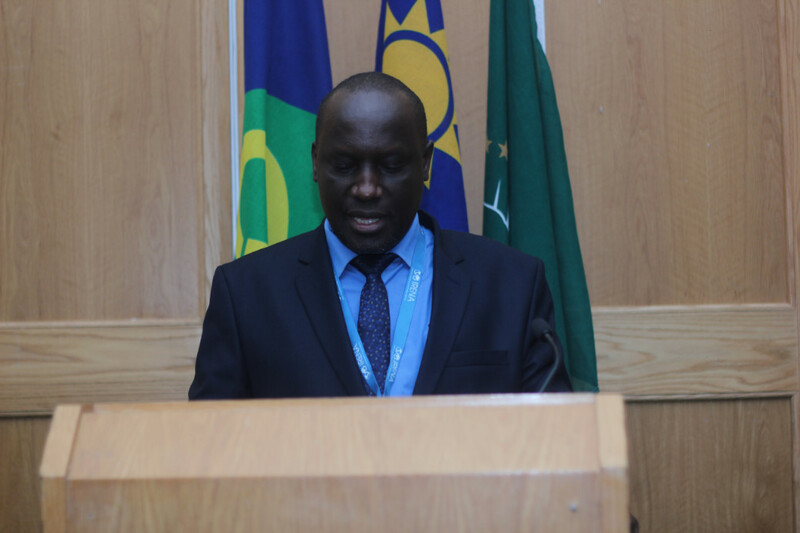 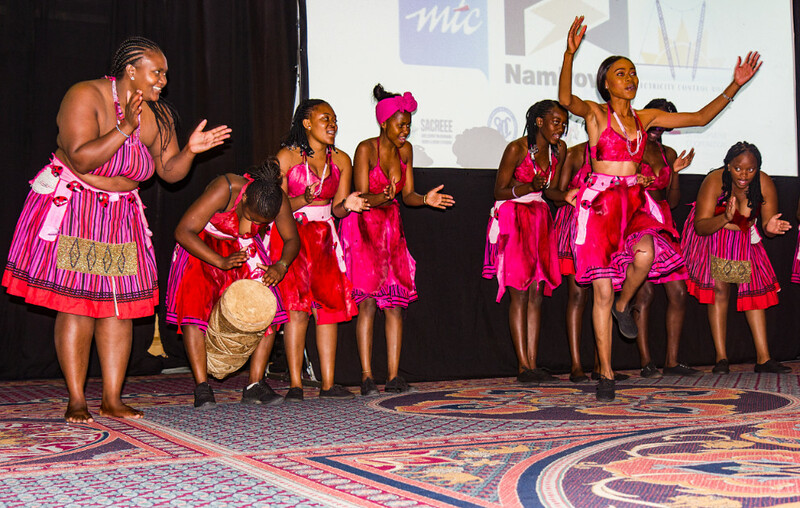 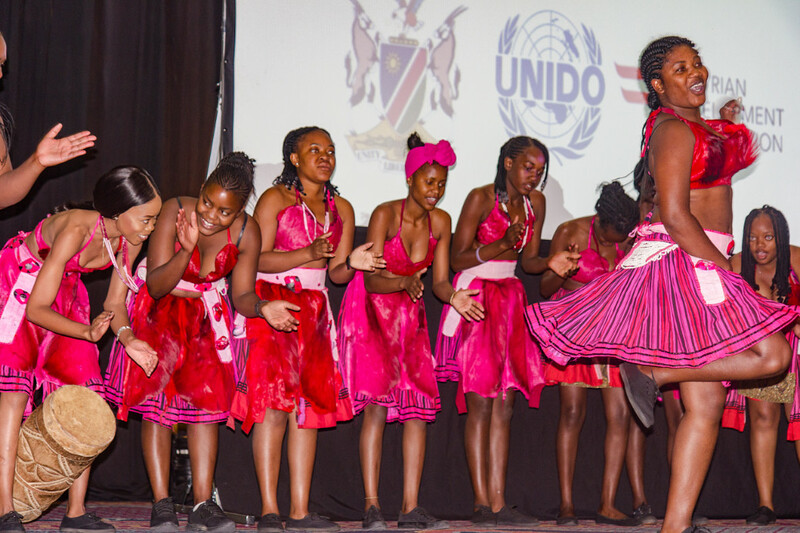 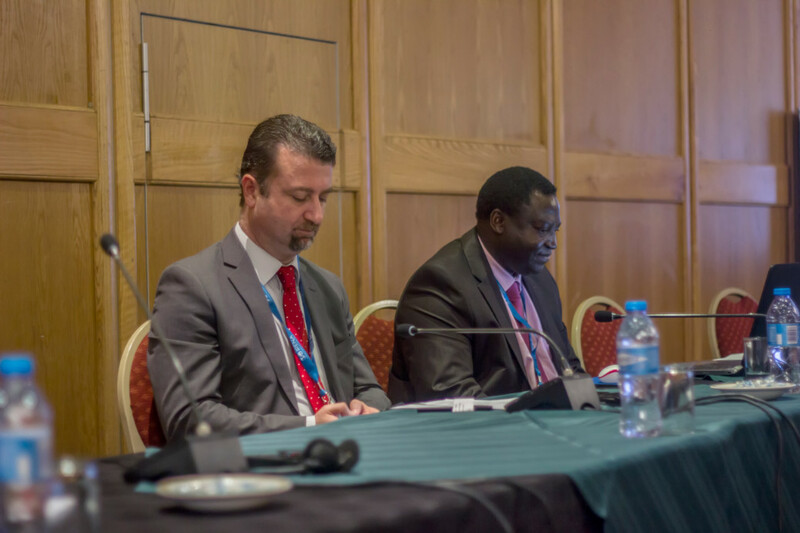 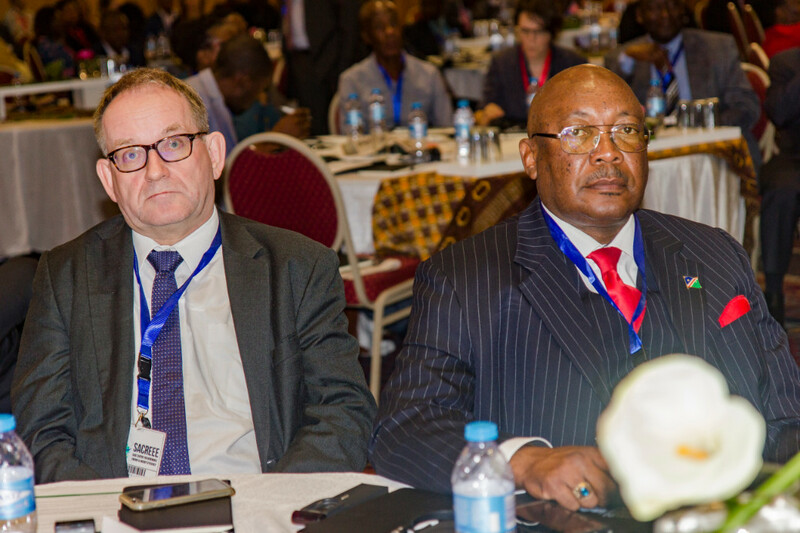 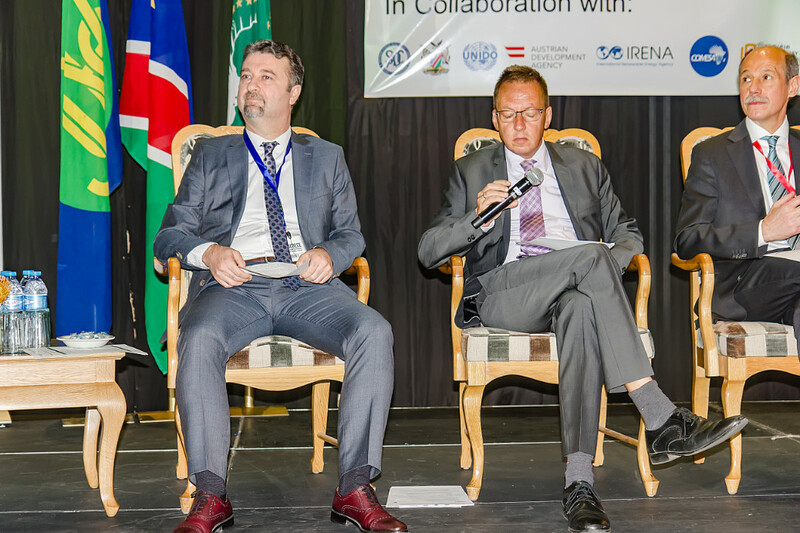 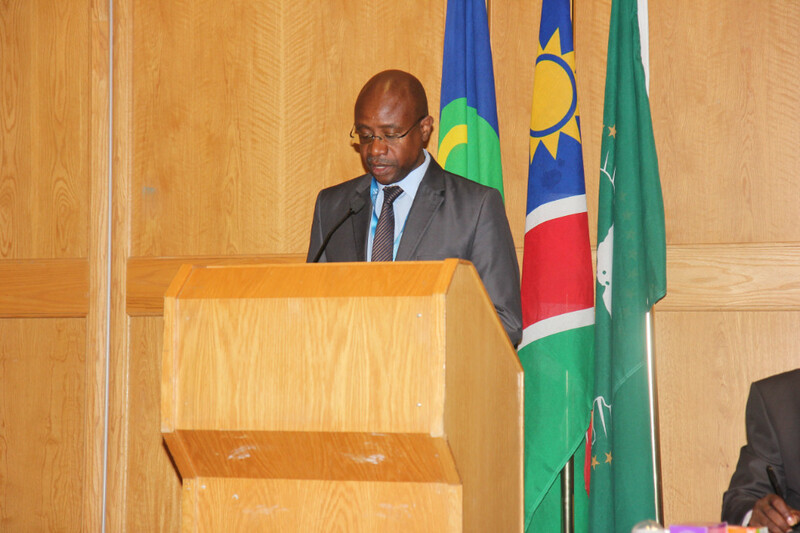 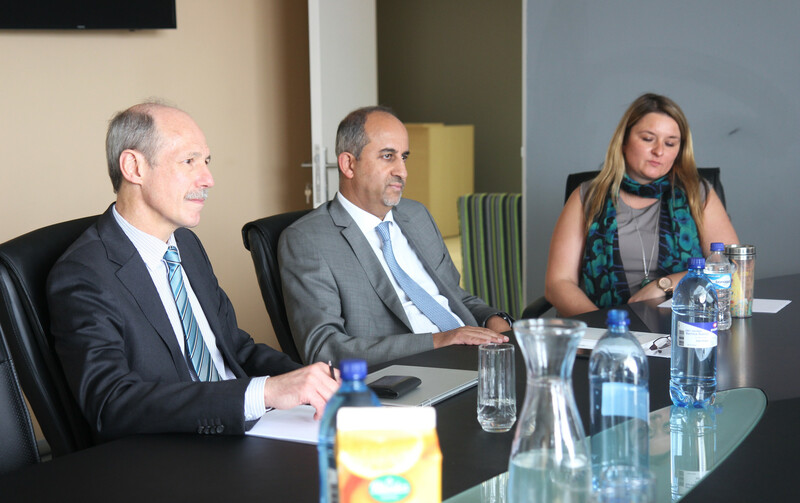 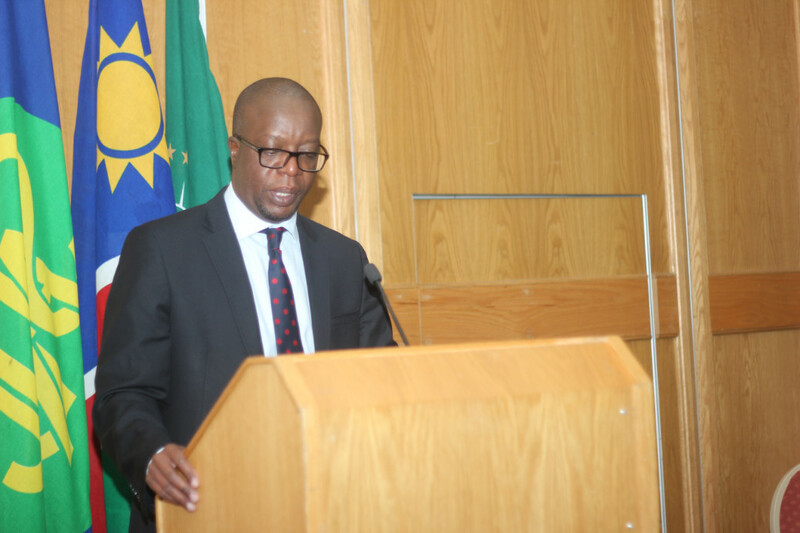 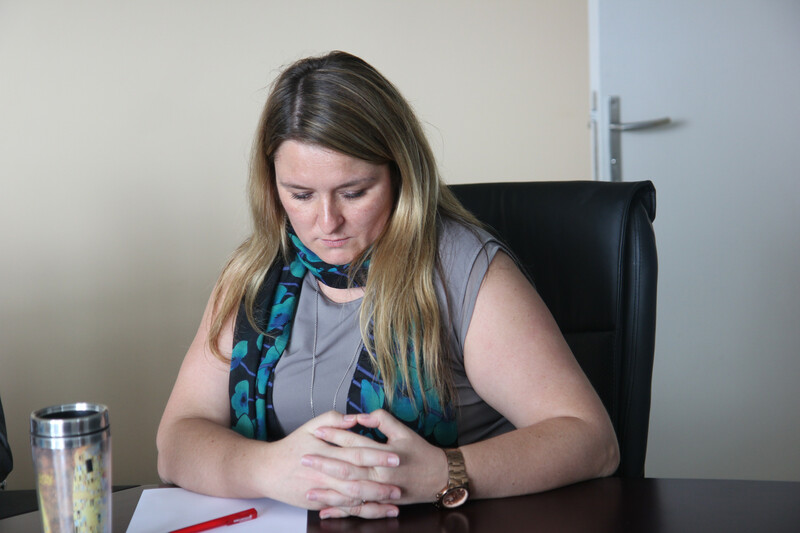 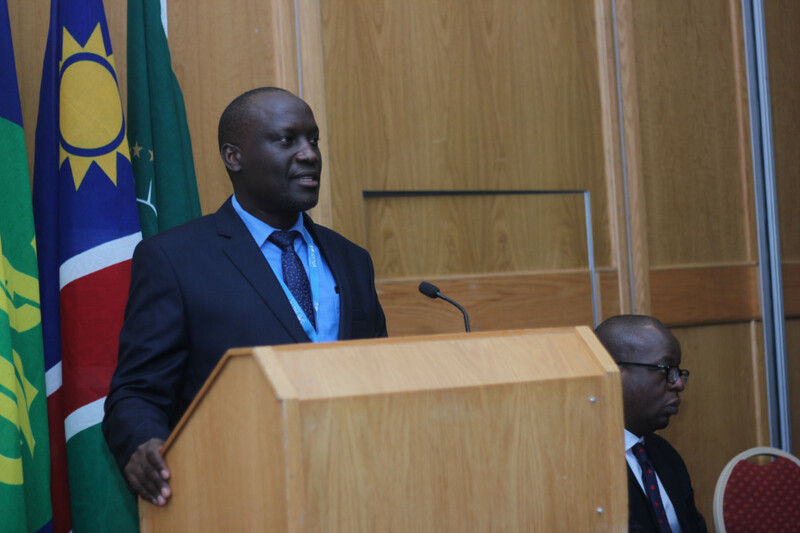 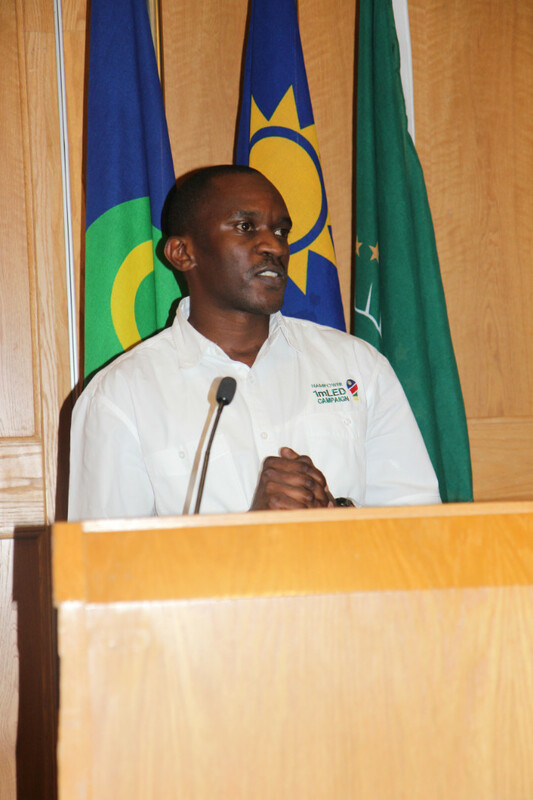 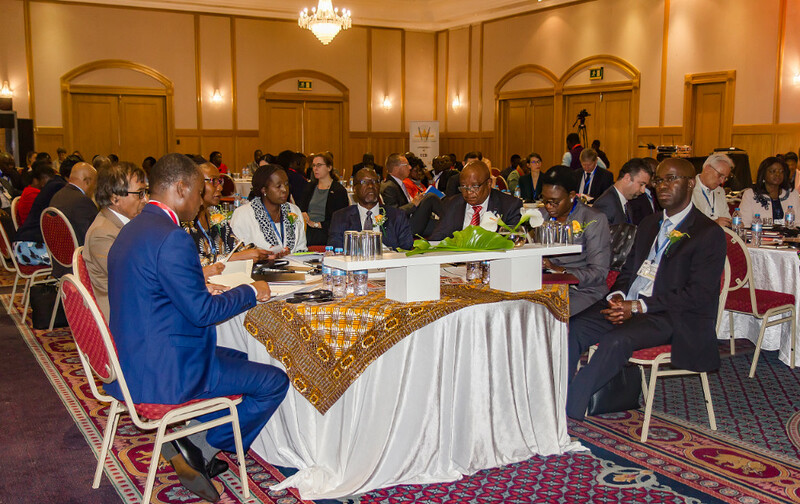 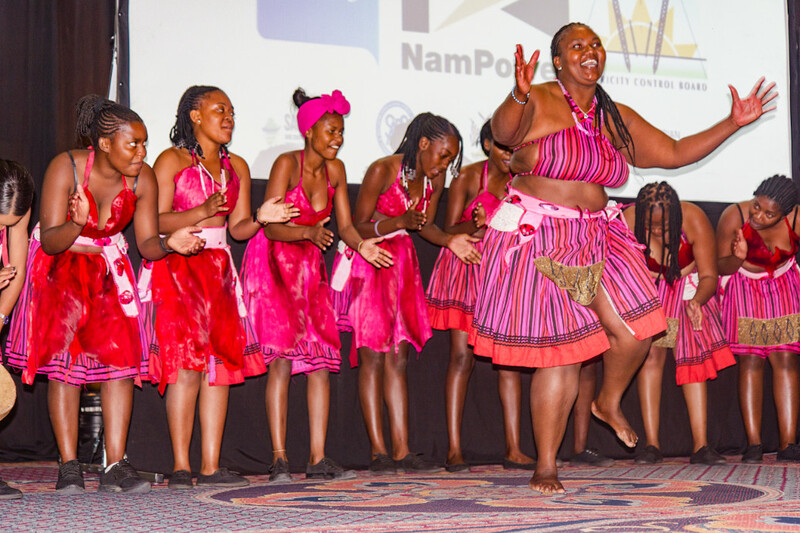 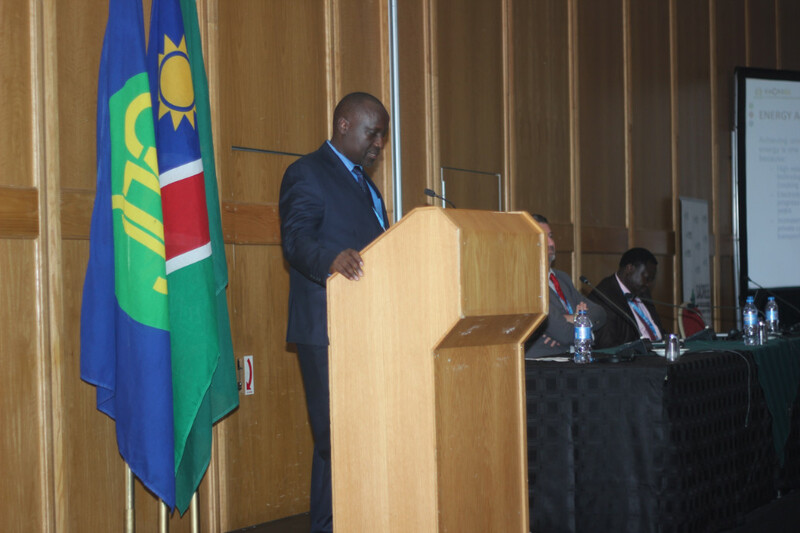 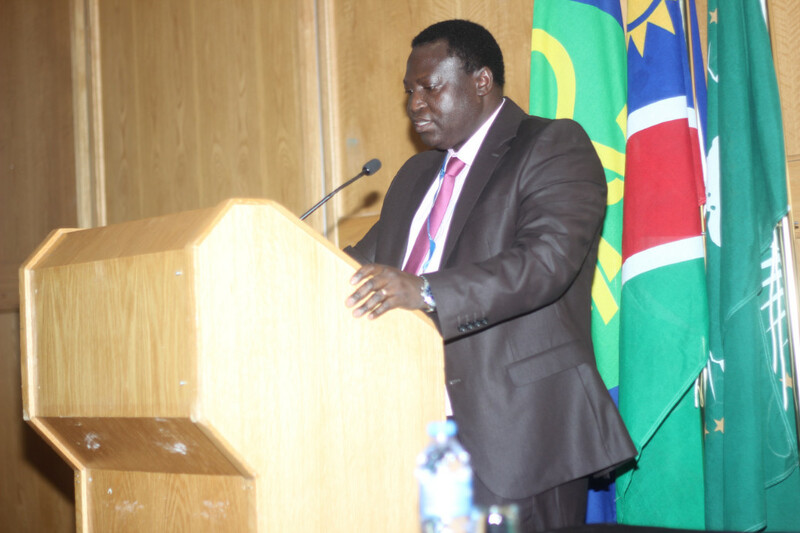 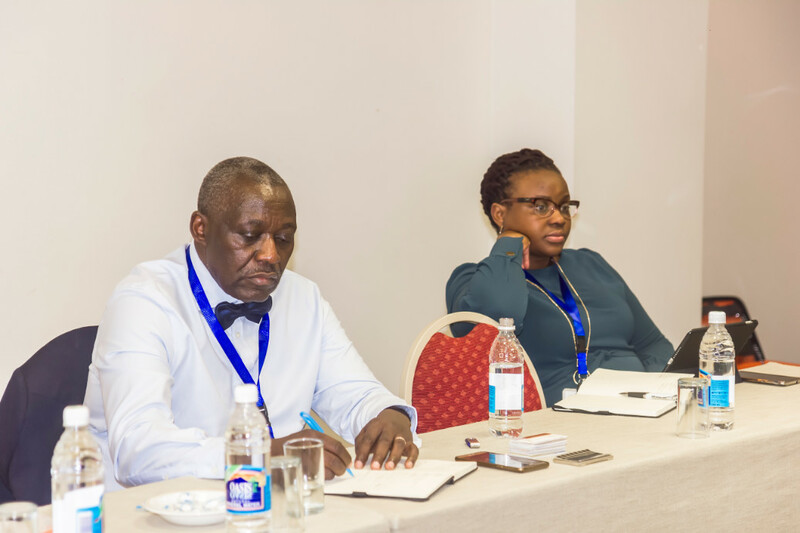 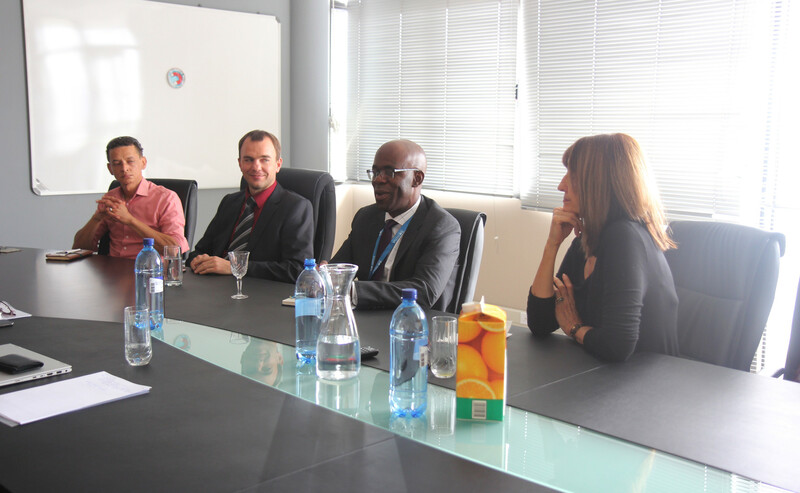 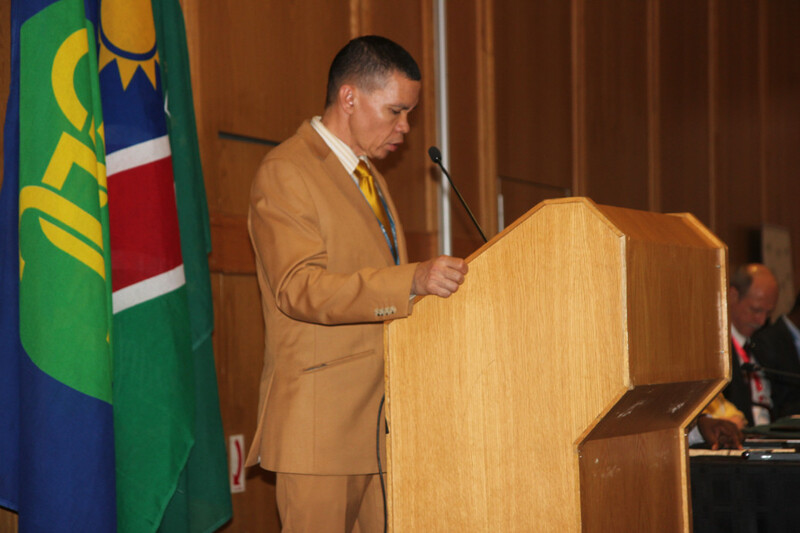 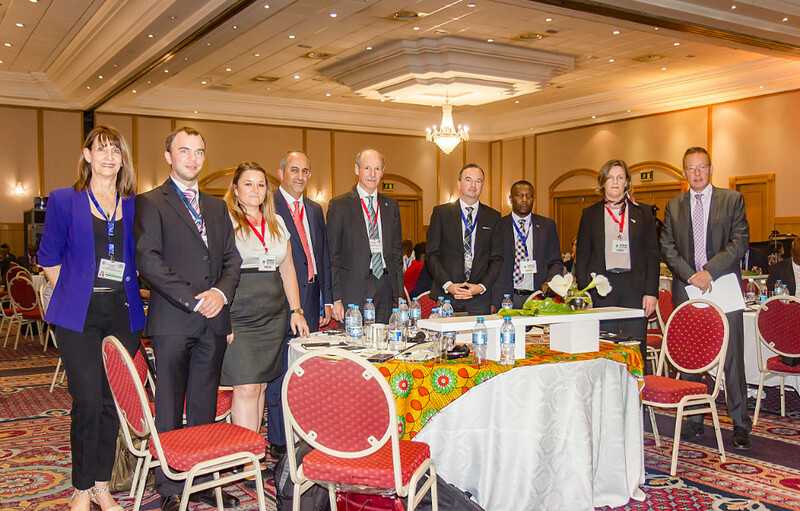 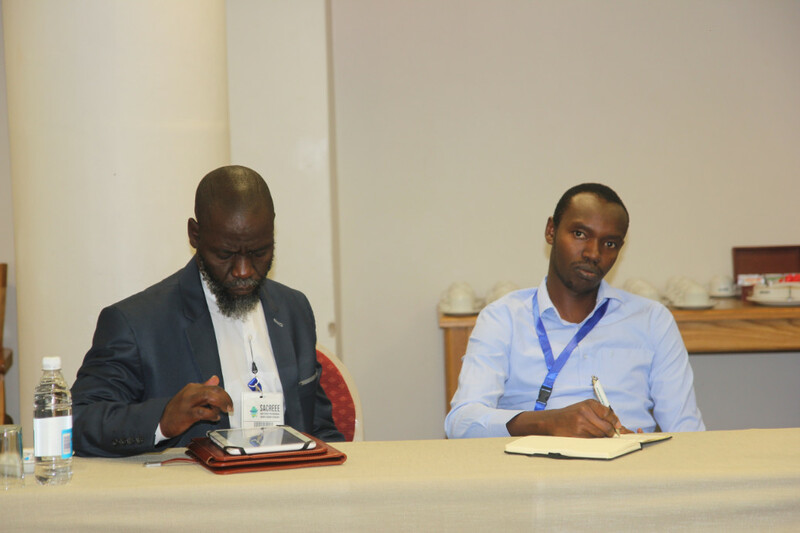 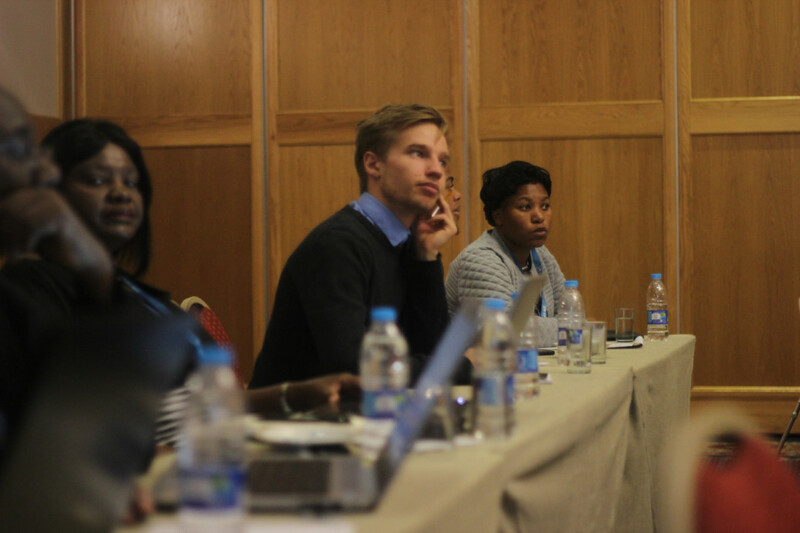 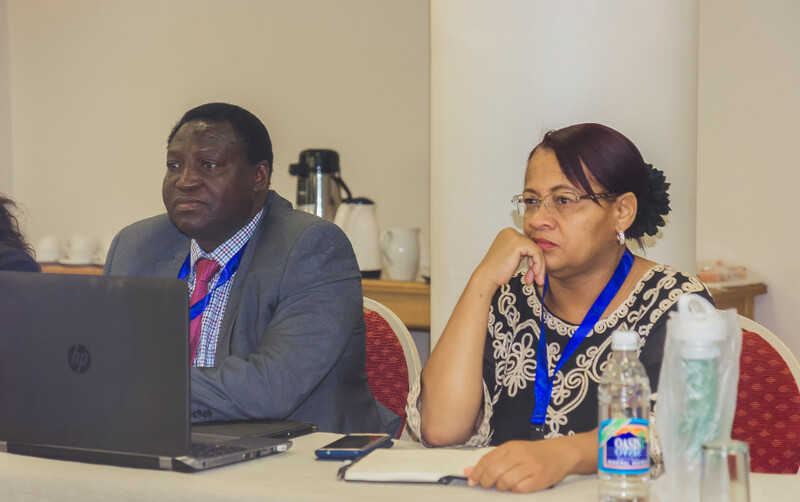 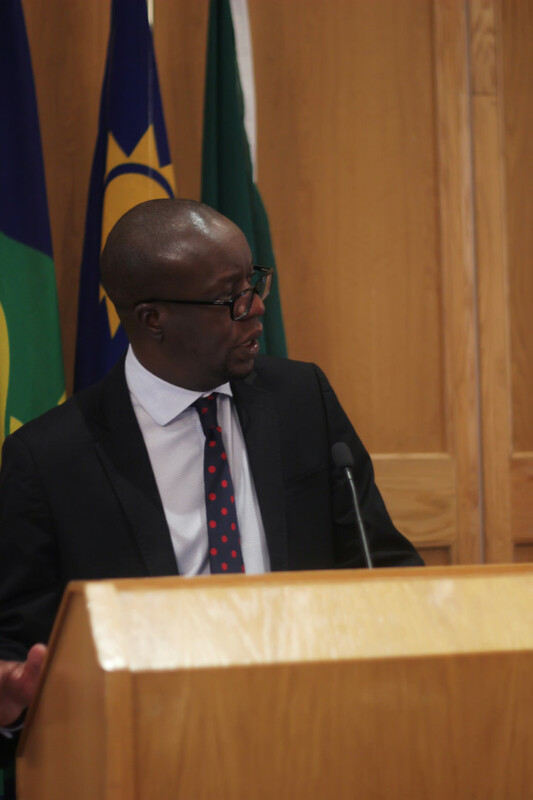 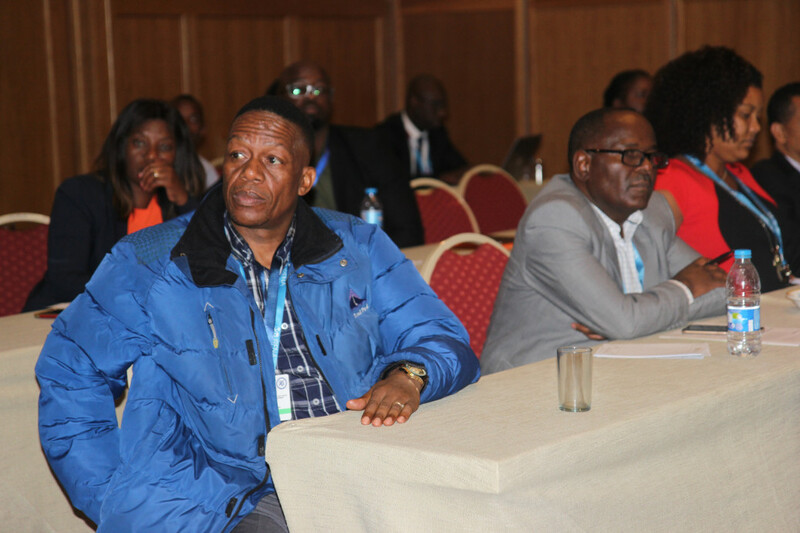 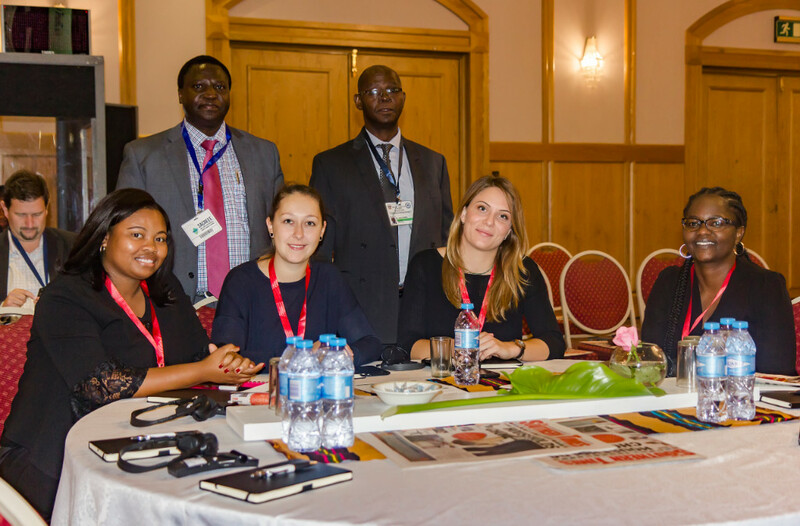 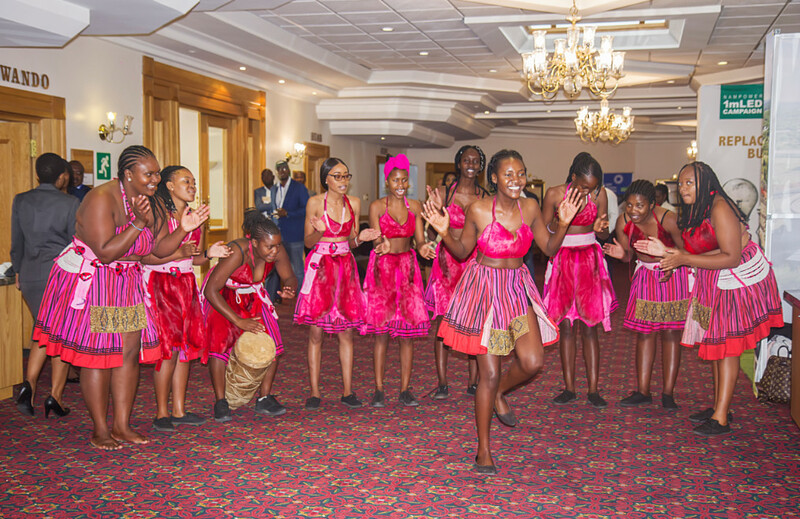 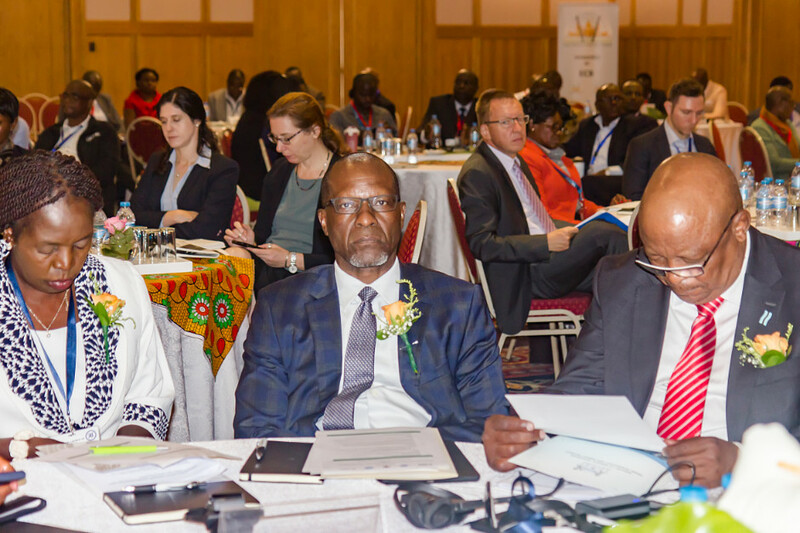 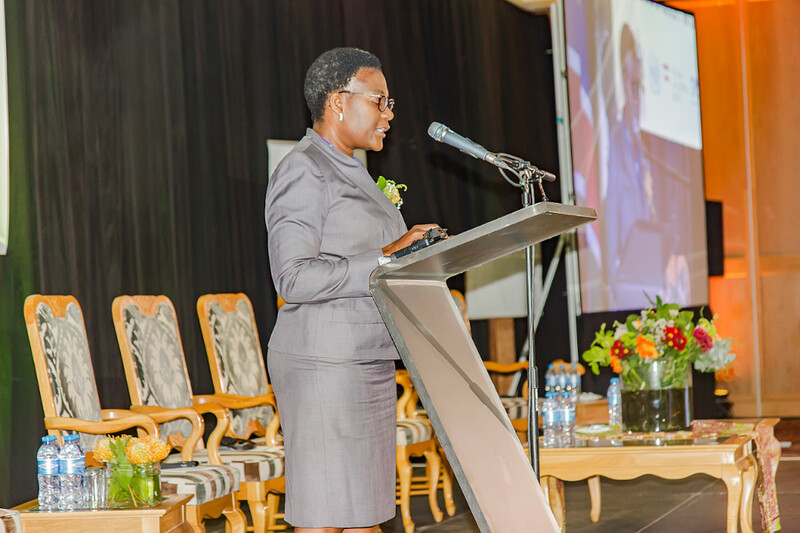 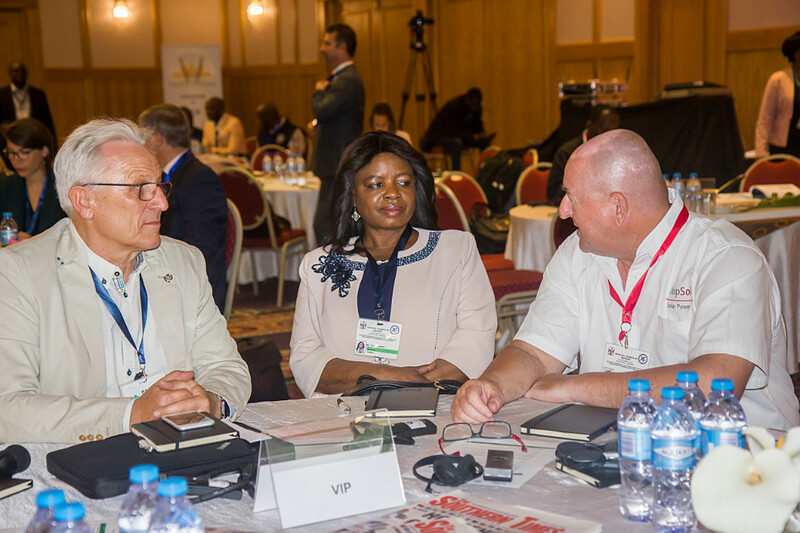 The Conference is kindly hosted by the Government of Namibia and is organised by SACREEE in partnership with SADC Secretariat, the United Nations Development Organisation (UNIDO), the Austrian Development Cooperation (ADC) and with the financial support of the European Union. 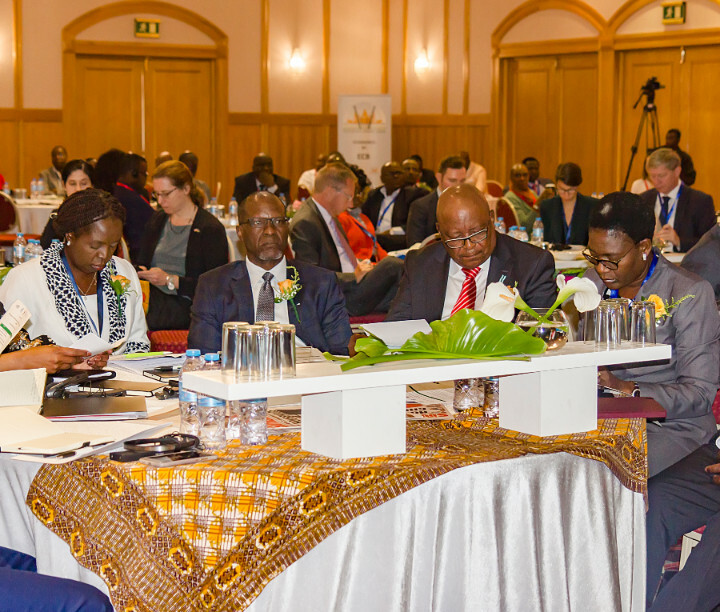 Background: The SADC Industrialisation Strategy and Roadmap (2015-2063) identifies energy as a major barrier as well as a key enabler for industrial competitiveness of the region. 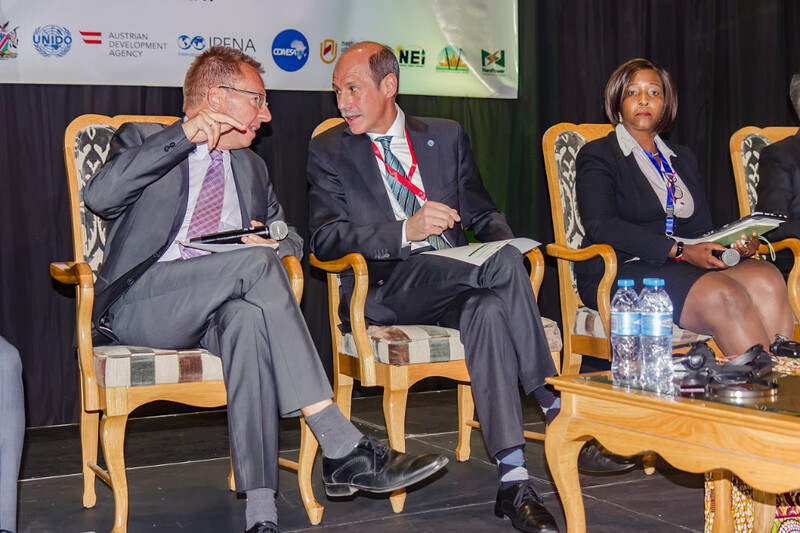 Energy efficiency is the most cost-effective way to support industry in overcoming these barriers, improving their competitiveness and addressing climate change. 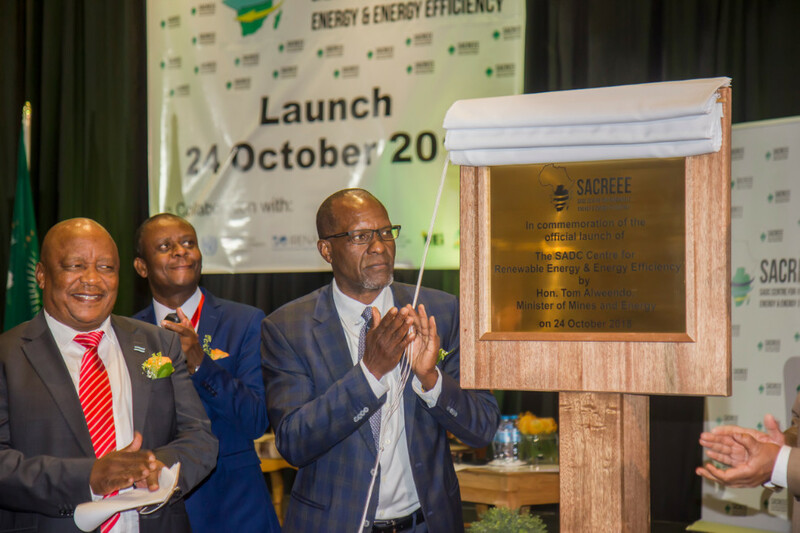 Energy costs are quite significant as they represent about 20-35% of the production costs of industries in a number of countries in the SADC region. 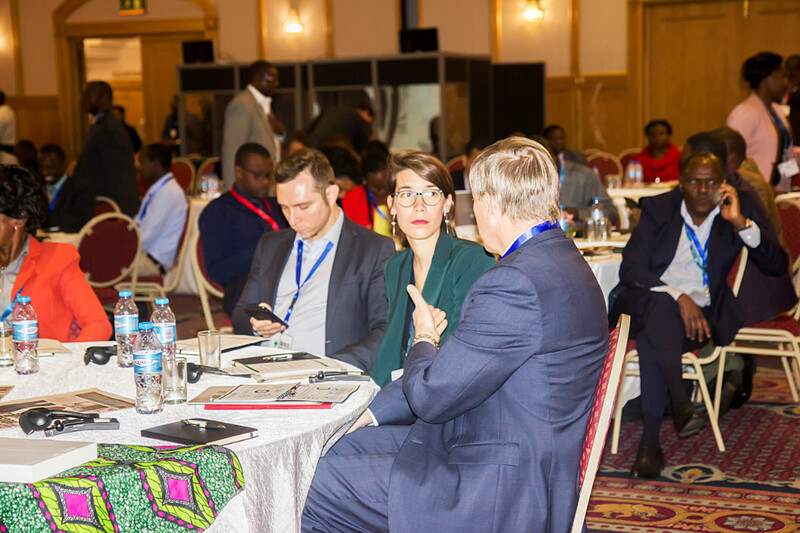 This is the trend in all member countries where the manufacturing industry is the largest consumer of energy and very few improvements in energy conservation are taking place largely due to a general lack of awareness and guiding policy frameworks for energy efficiency. 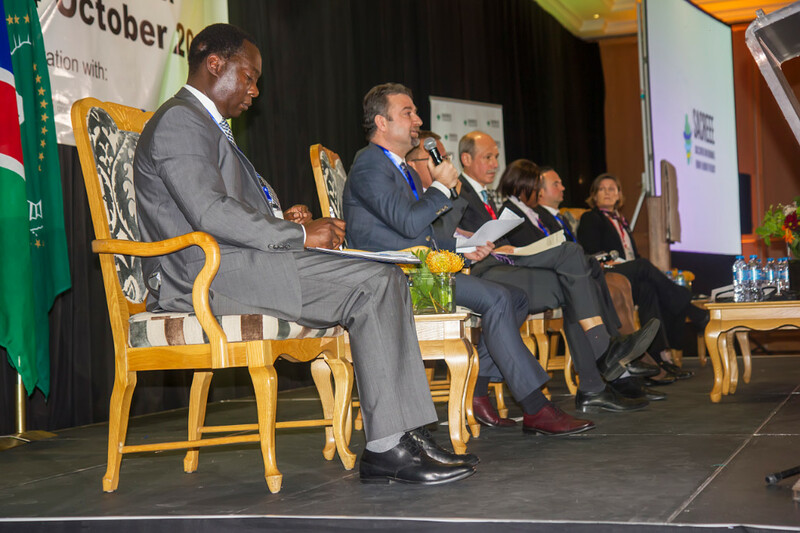 Investments to improve industrial energy efficiency can deliver large energy savings, improve productivity, and reduce environment pollution. 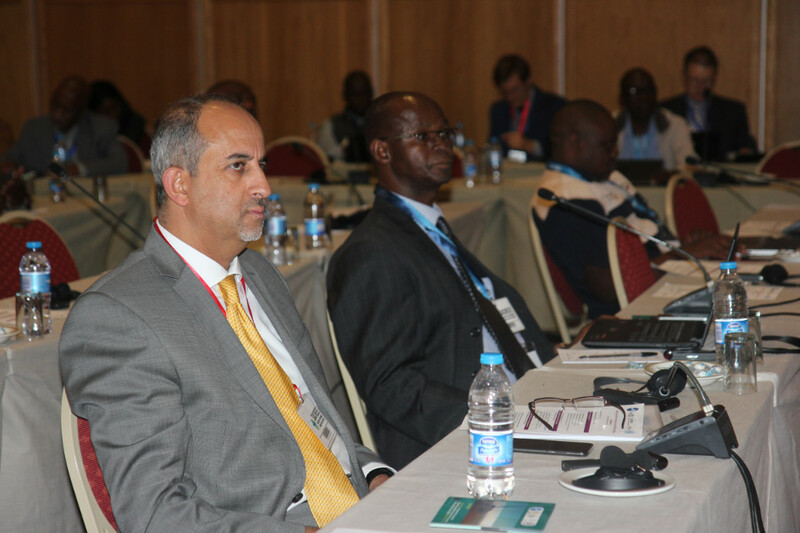 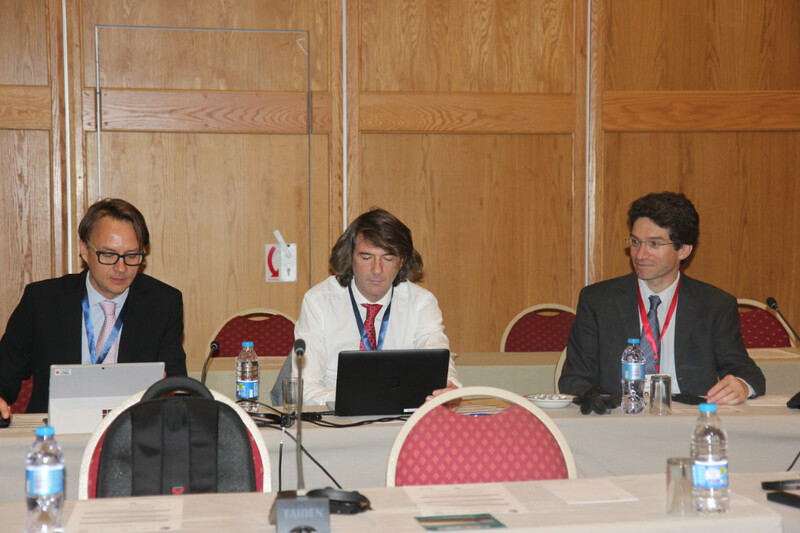 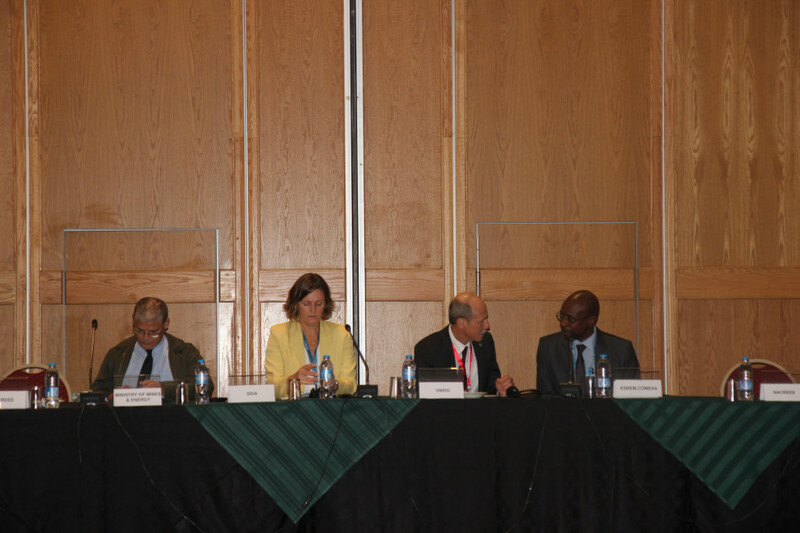 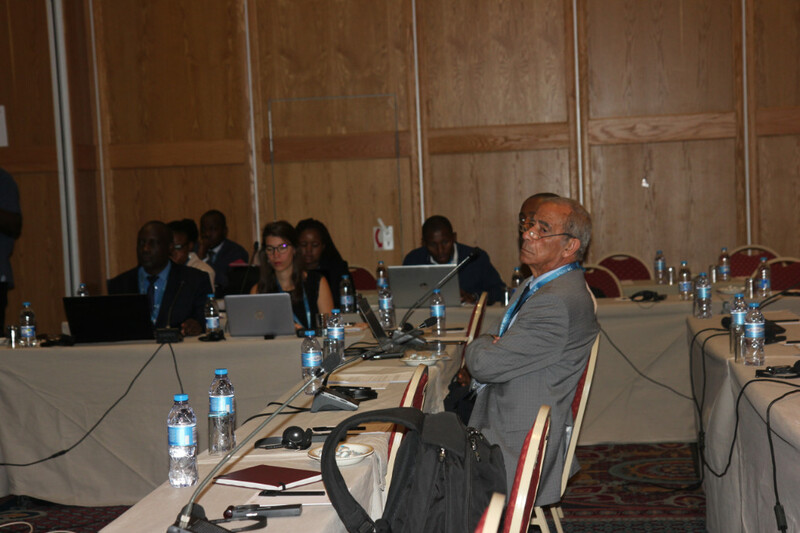 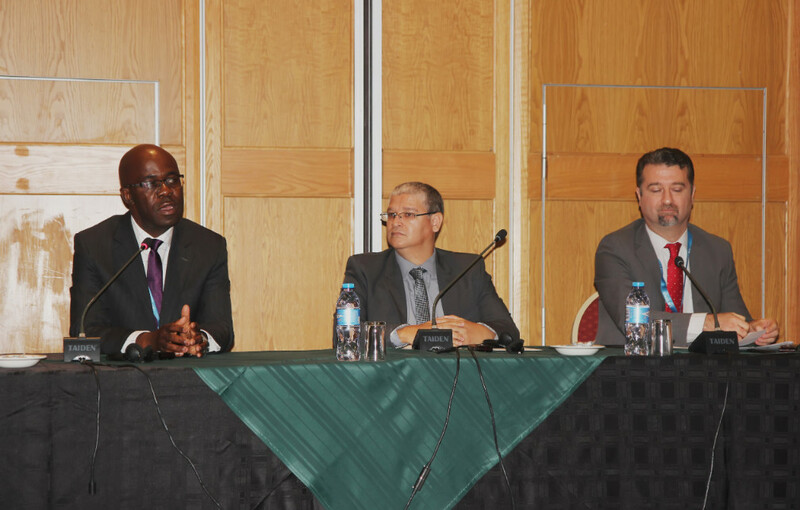 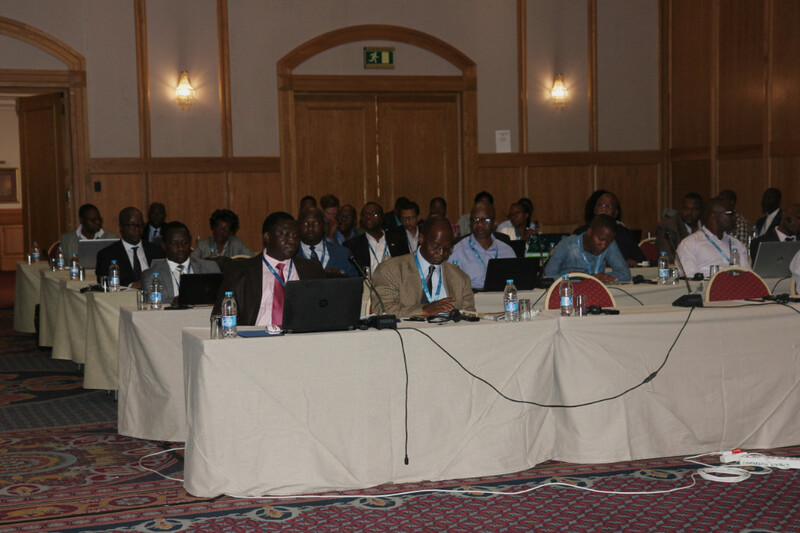 Domestication of EE/RE technologies in the SADC region. 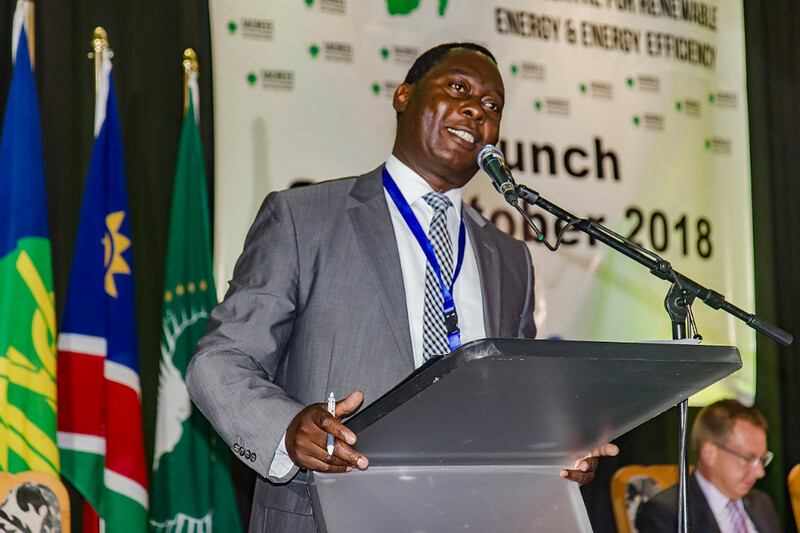 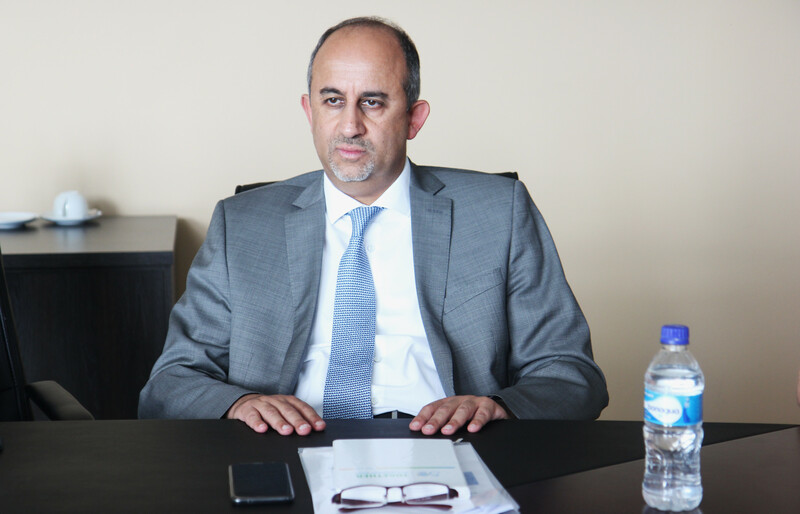 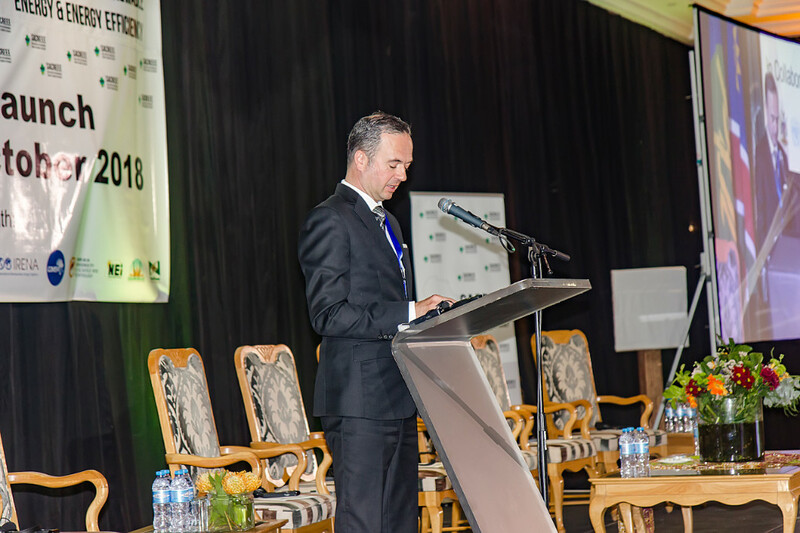 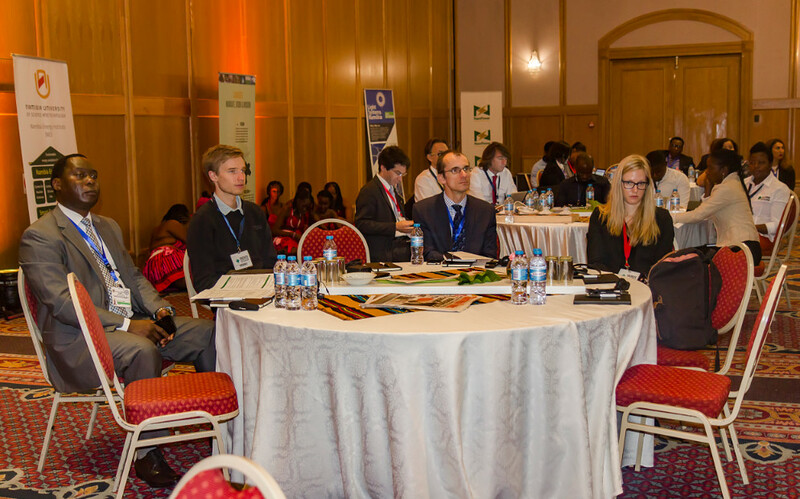 Some of the key activities to be executed around the stated pillars include, setting of minimum energy performance standards for EE equipment, implementation of energy audits and energy management systems, and accreditation of EE service providers. 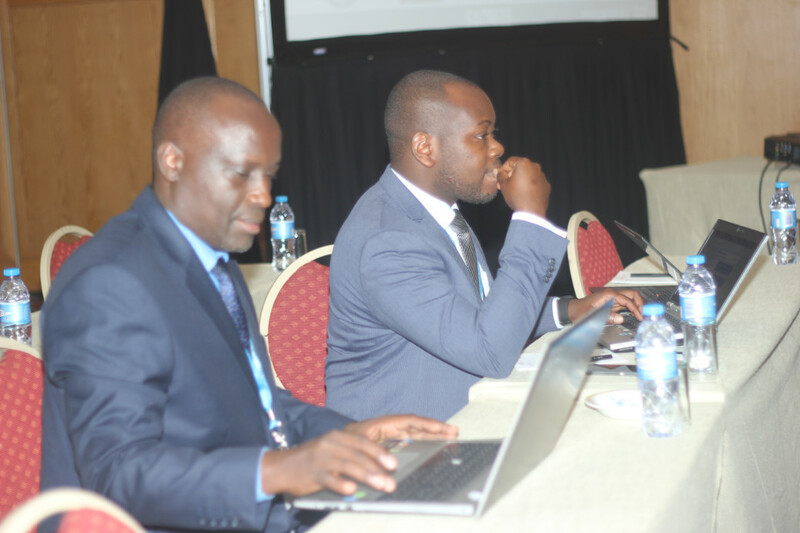 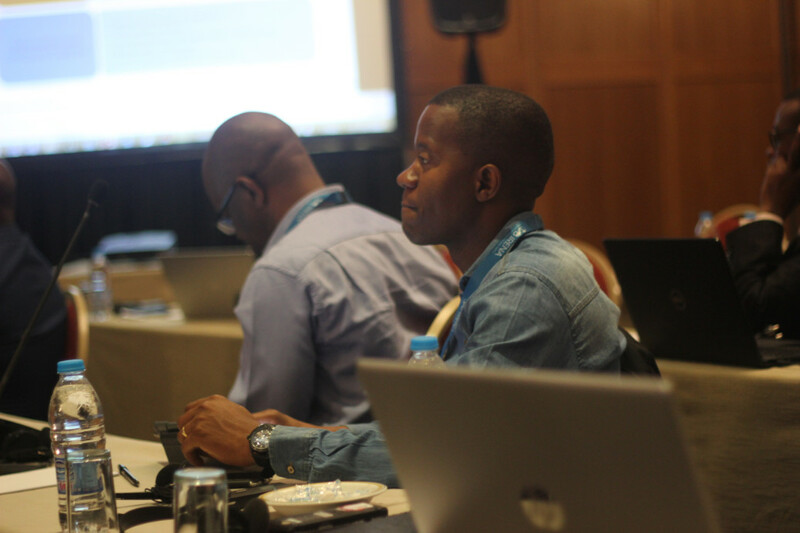 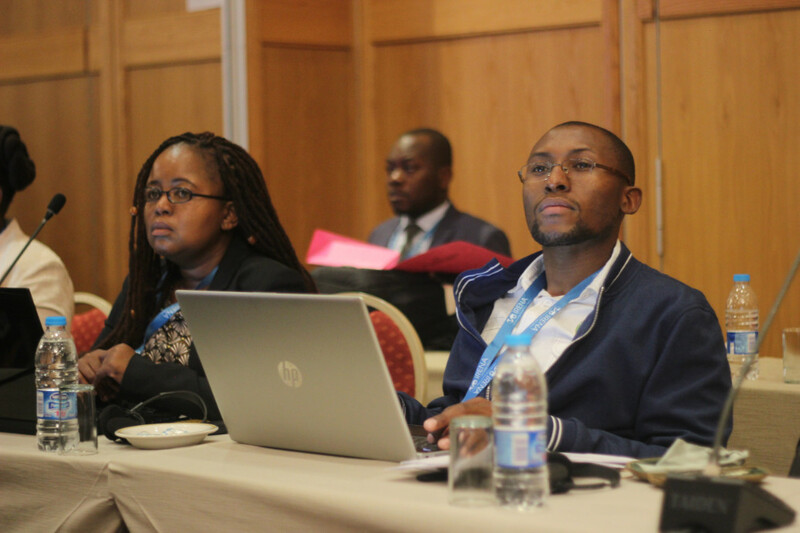 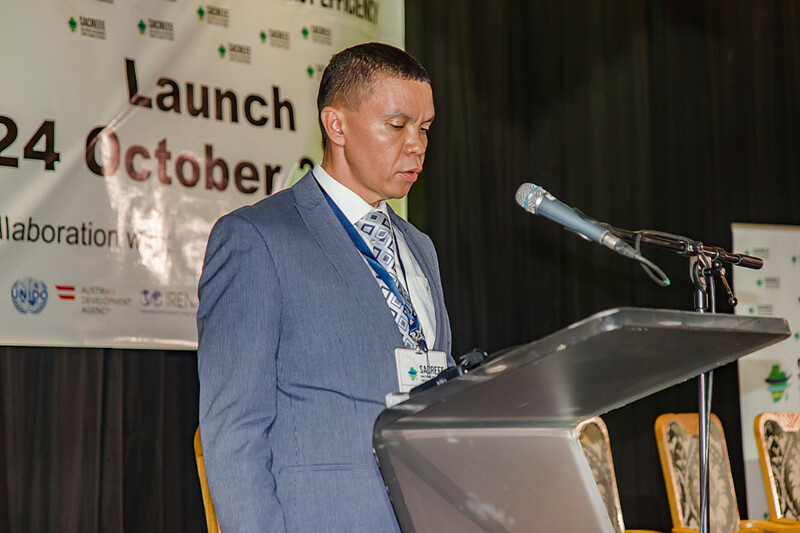 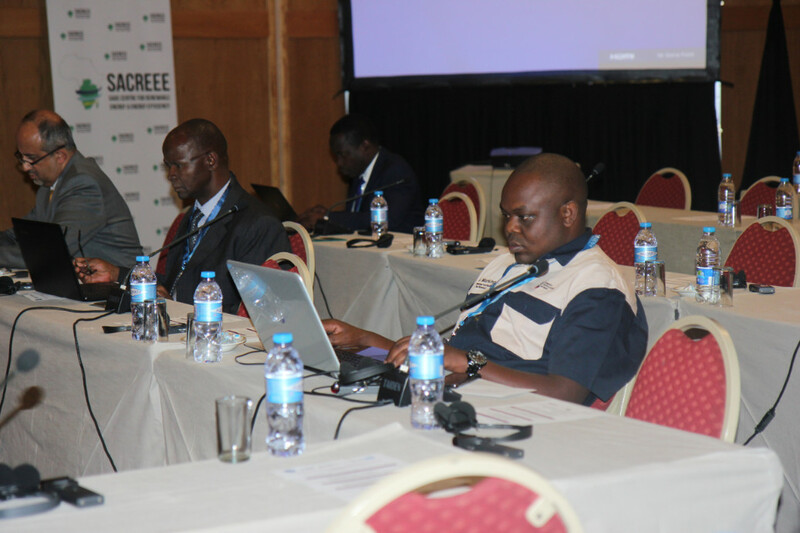 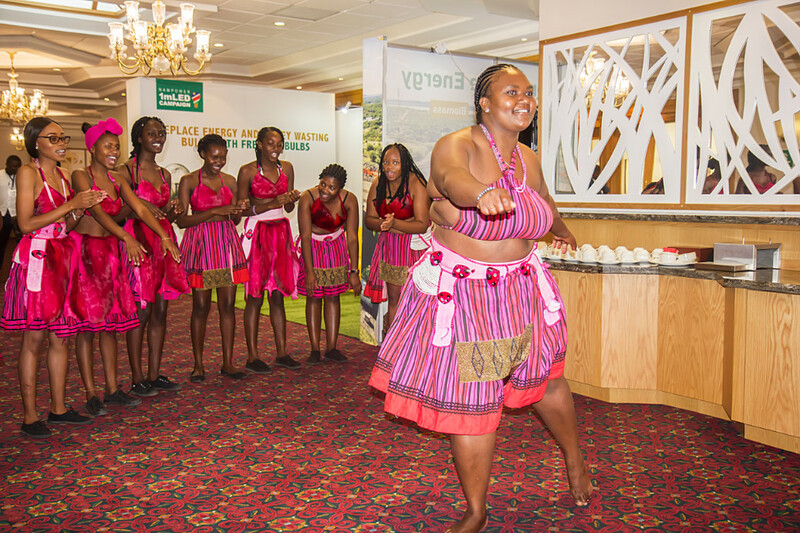 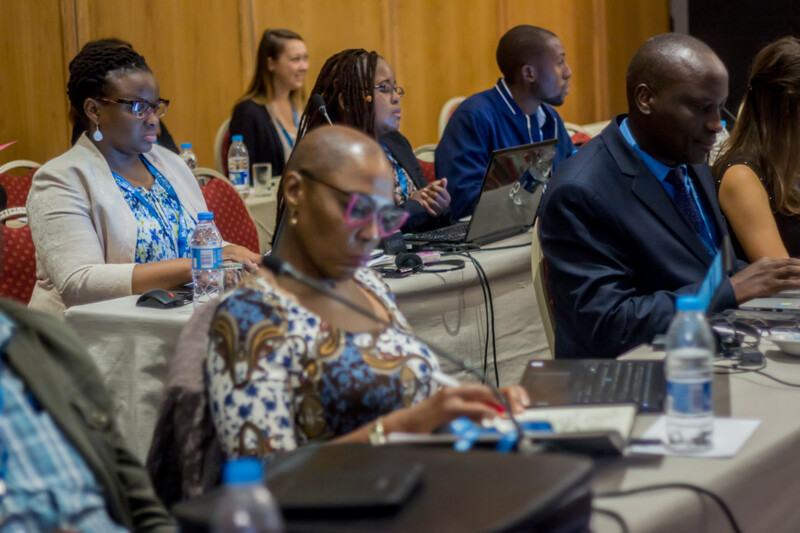 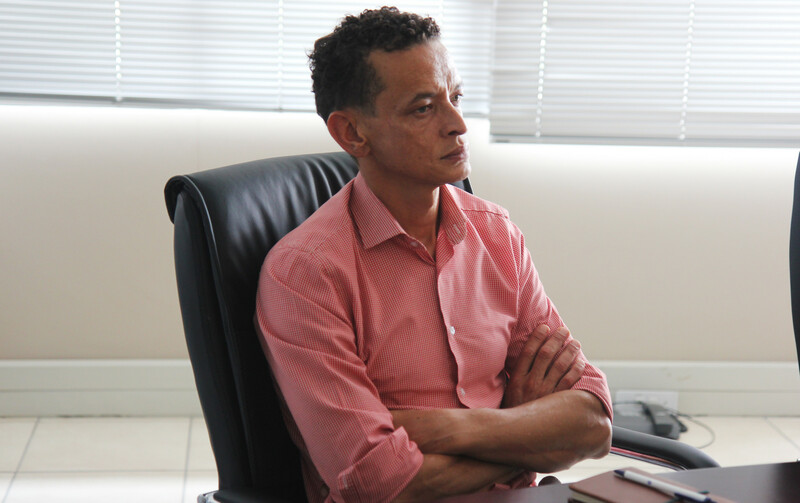 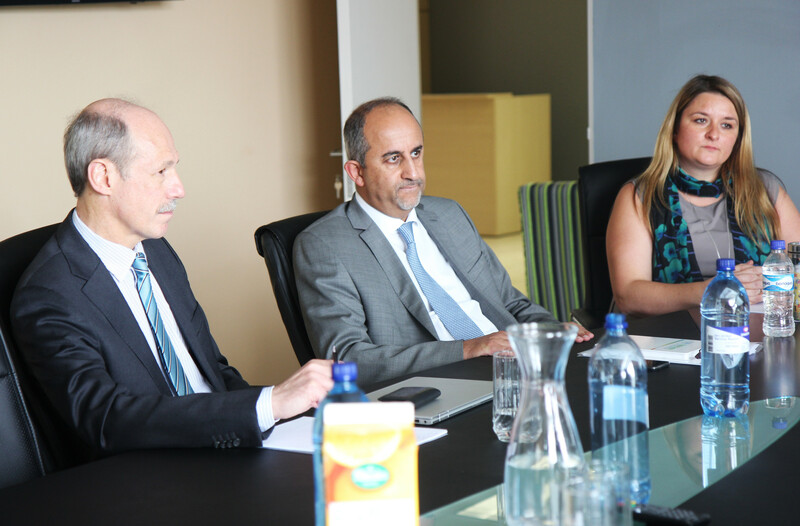 Some of the key outputs of SIEEP include co-benefits of reduced costs of doing business, reduction of greenhouse gases (GHG) emissions, job creation and contribution to industrialization in the SADC region. 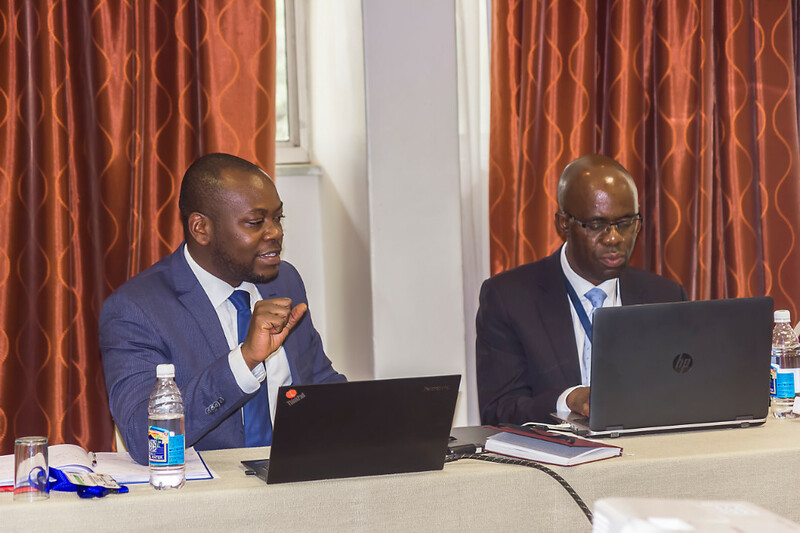 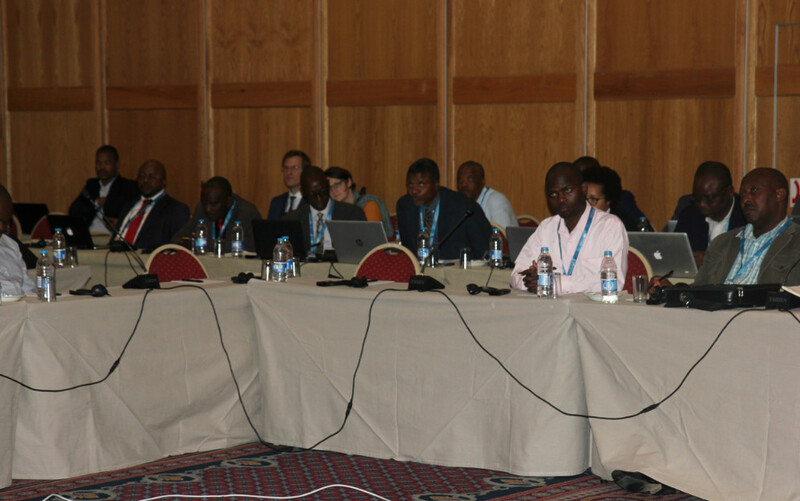 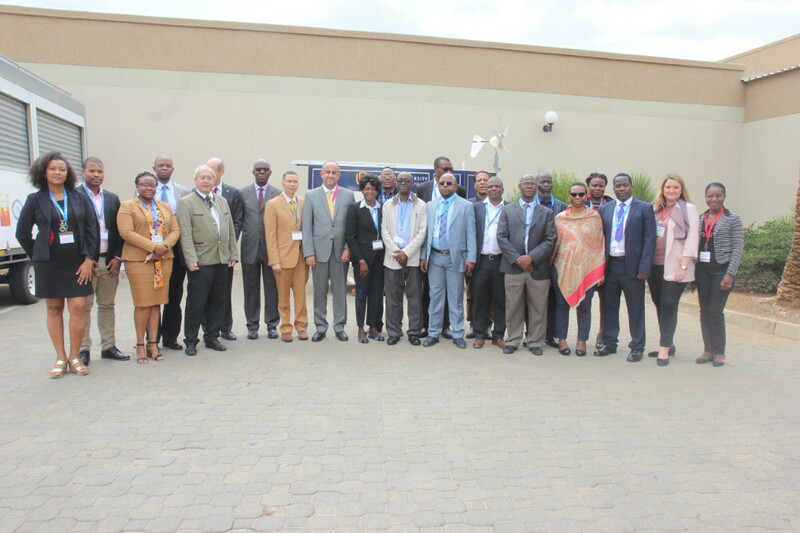 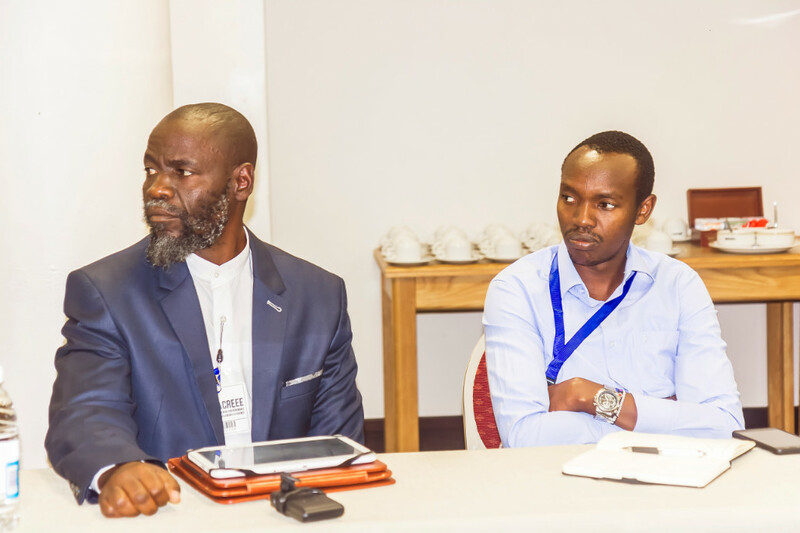 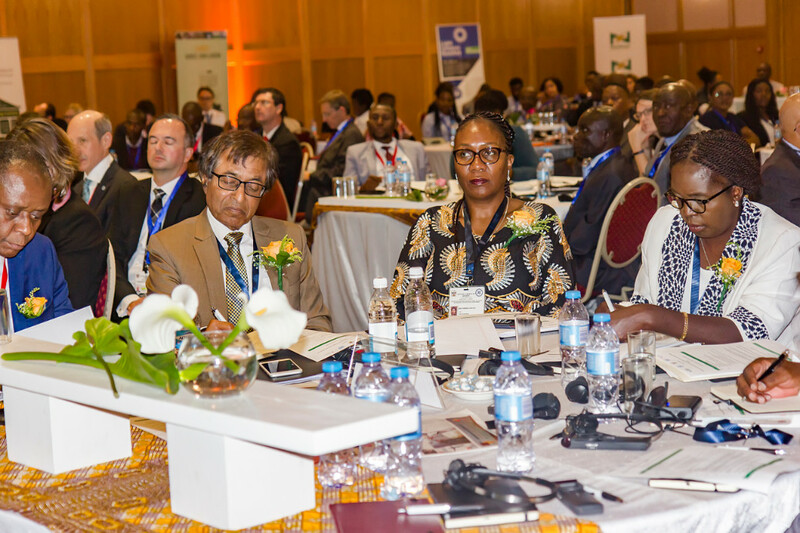 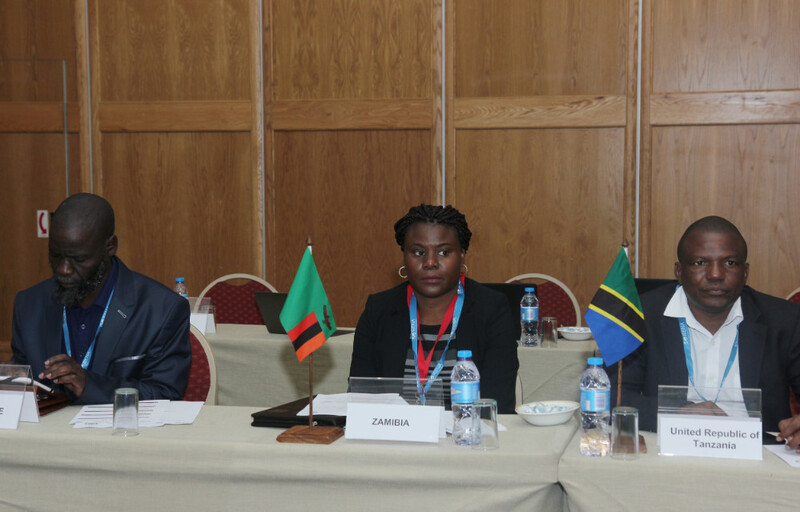 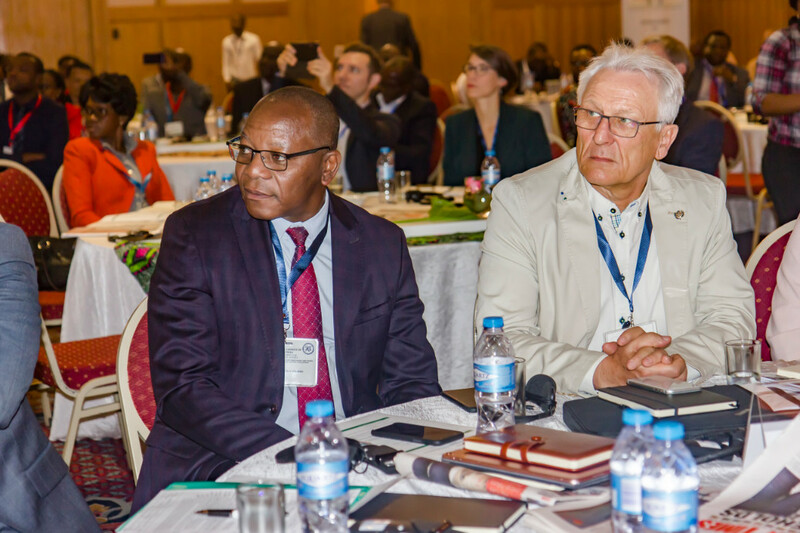 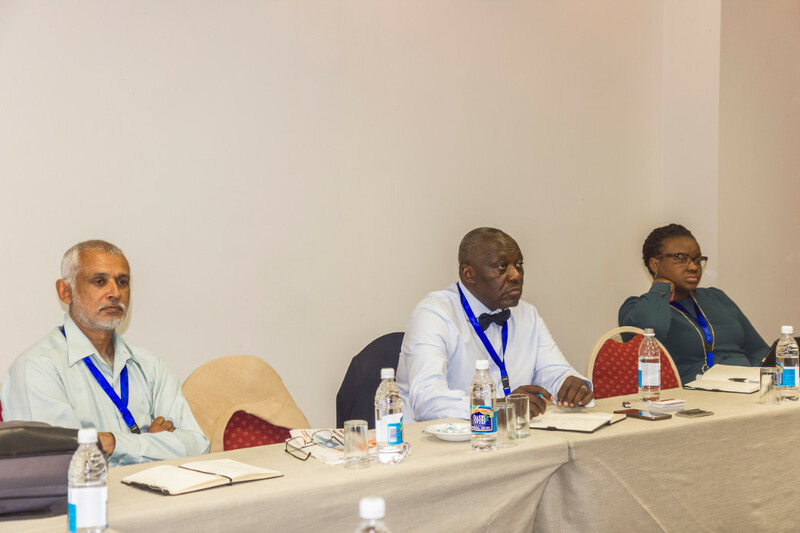 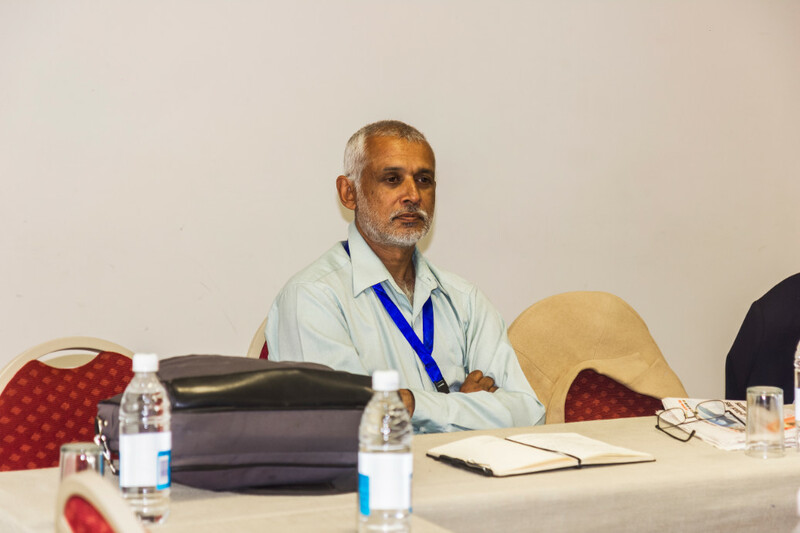 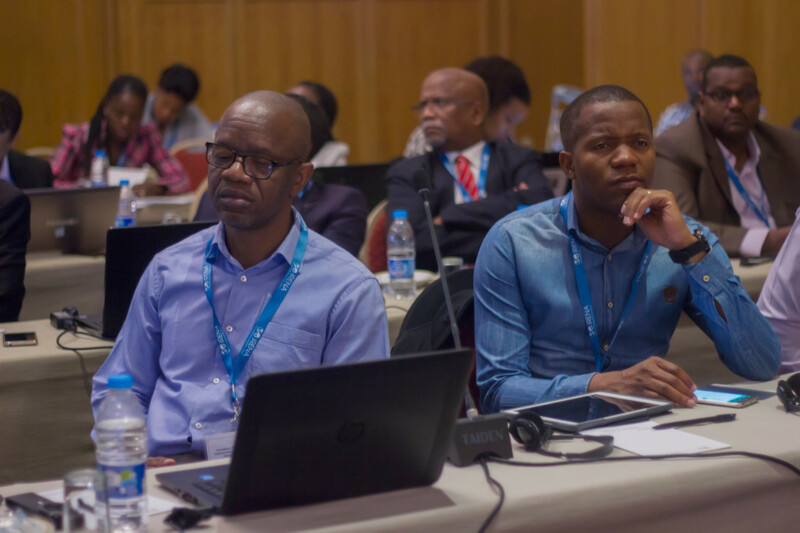 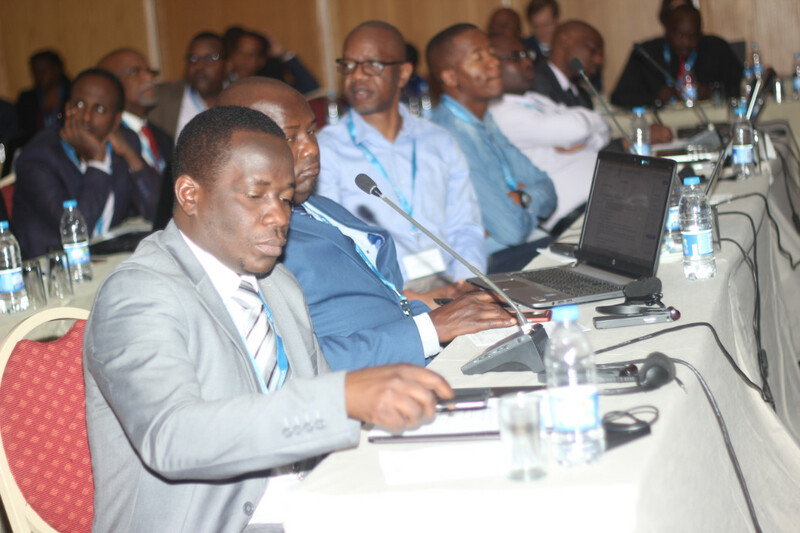 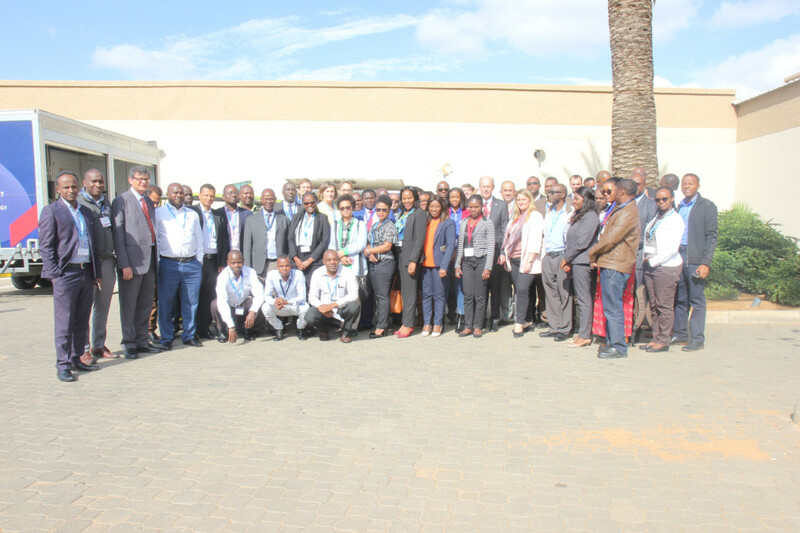 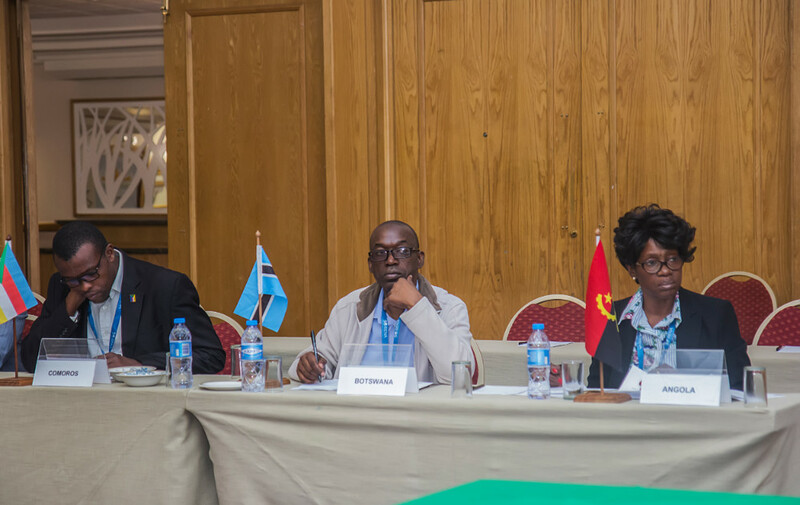 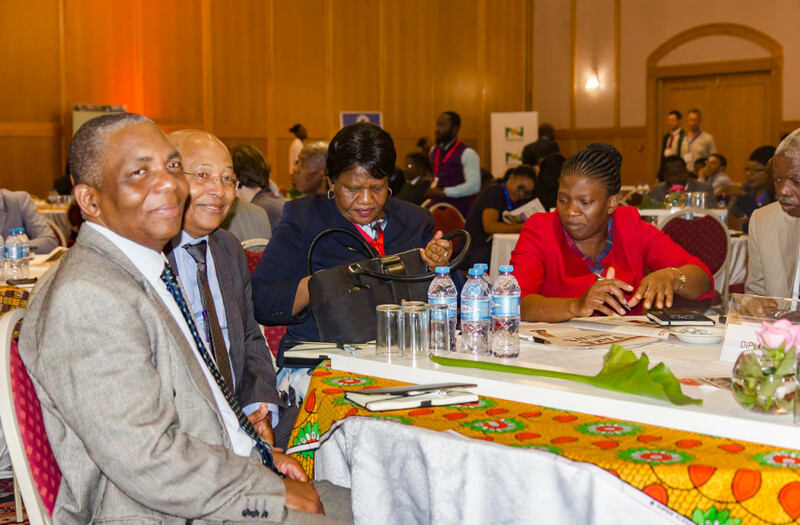 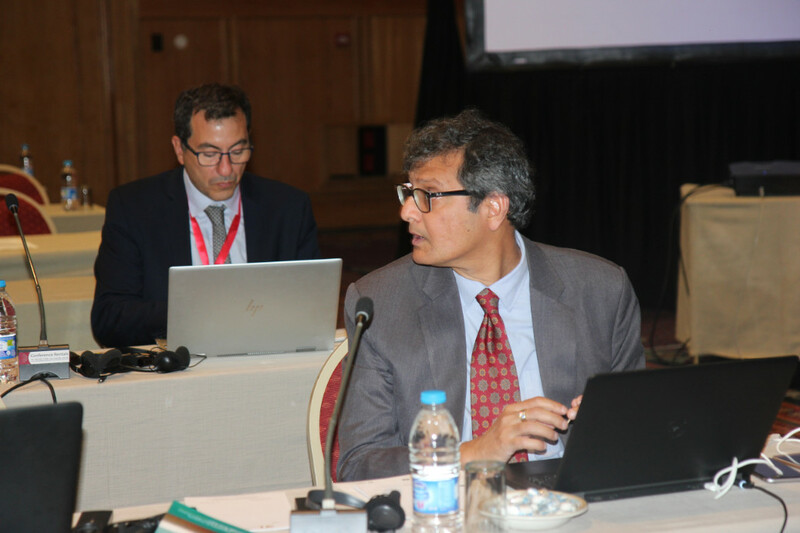 The Conference “Stimulating Industrial Competitiveness through Energy Efficiency and Innovation in the SADC Region” is one of the ways of implementing the SIEEP roadmap and engaging with the wider stakeholder group.